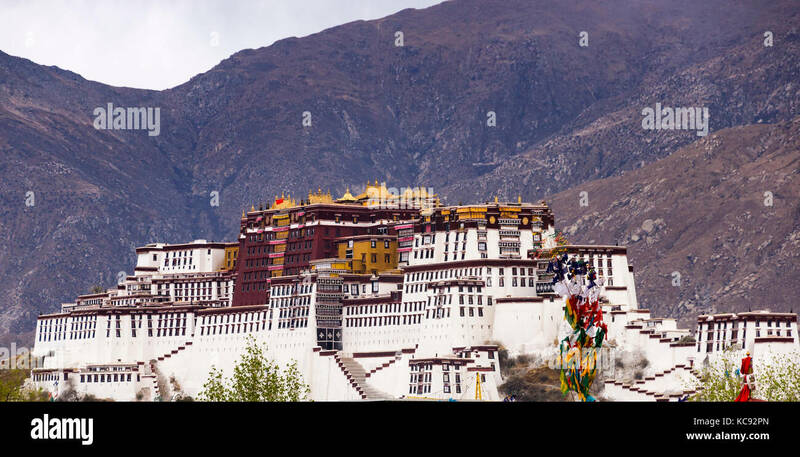 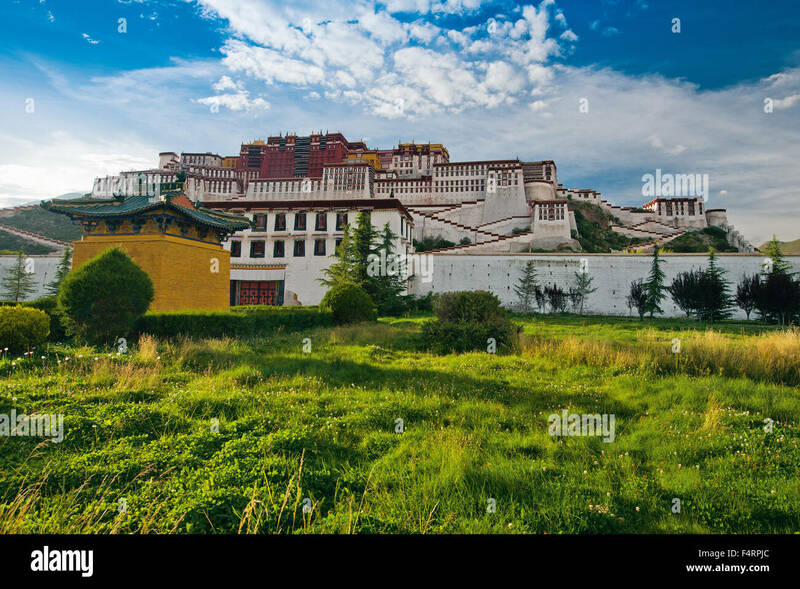 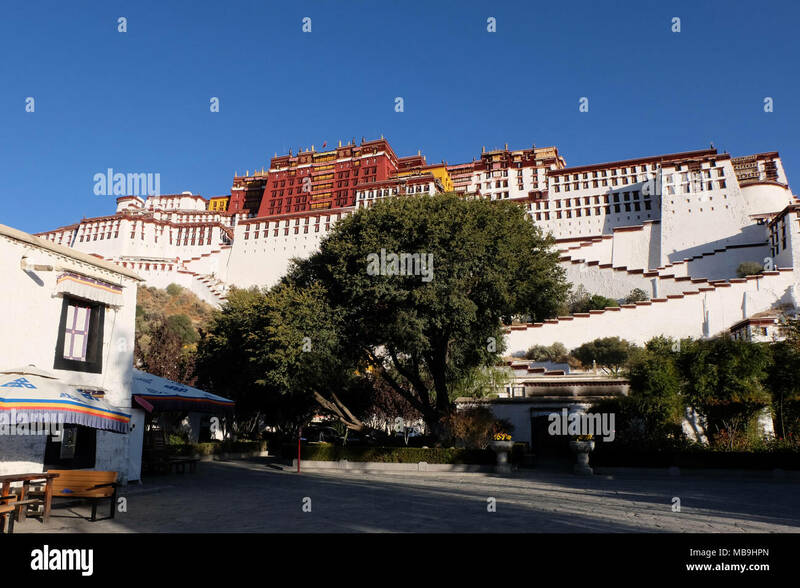 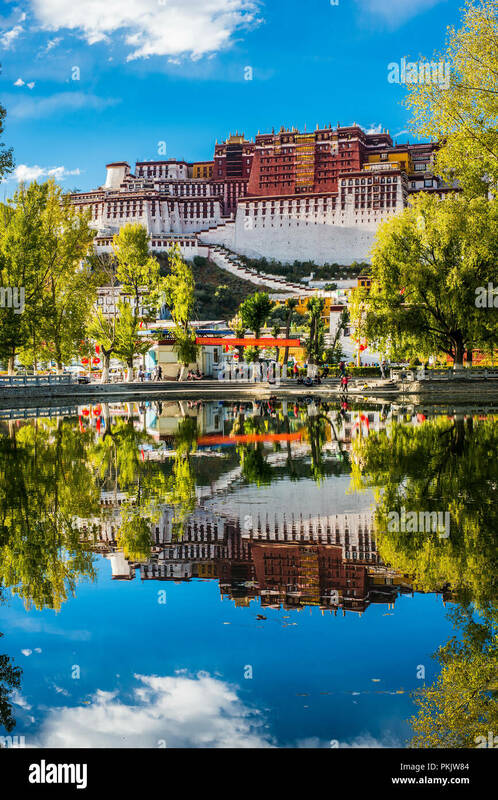 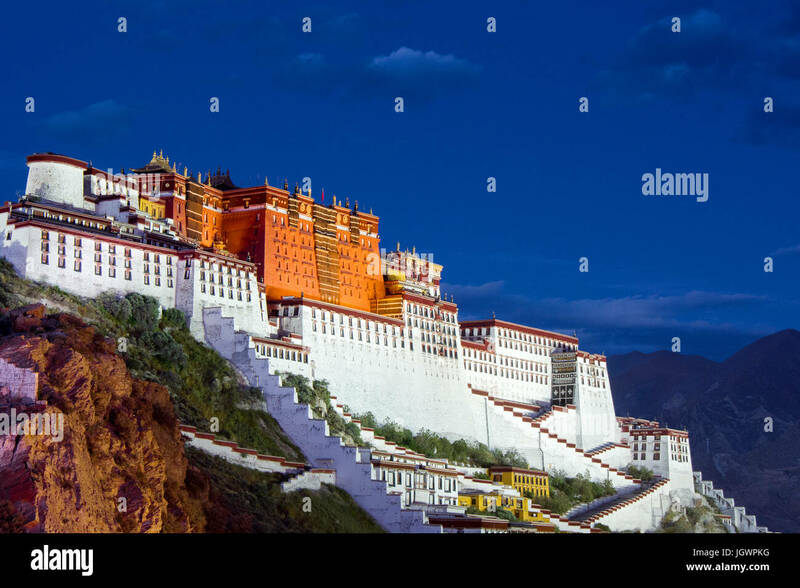 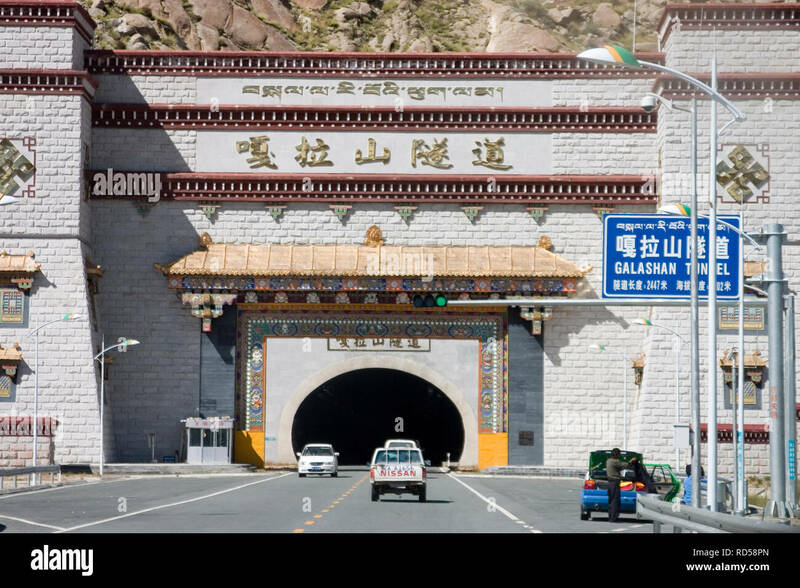 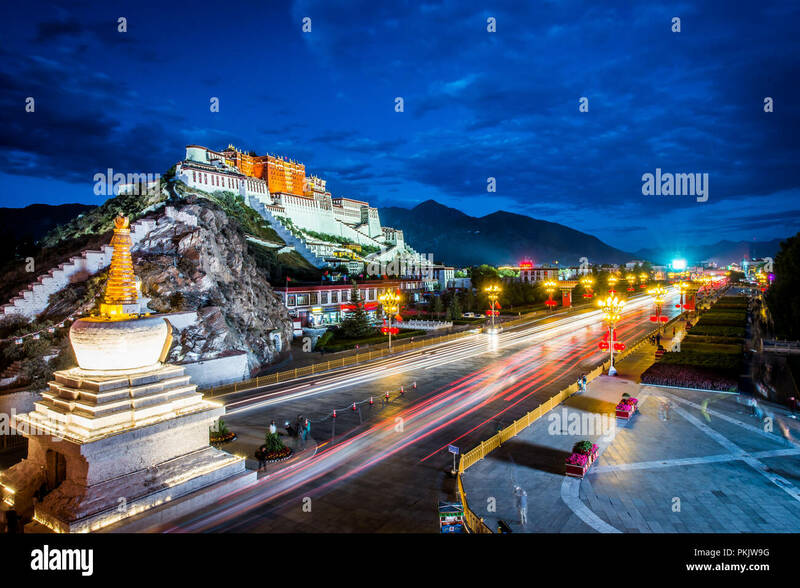 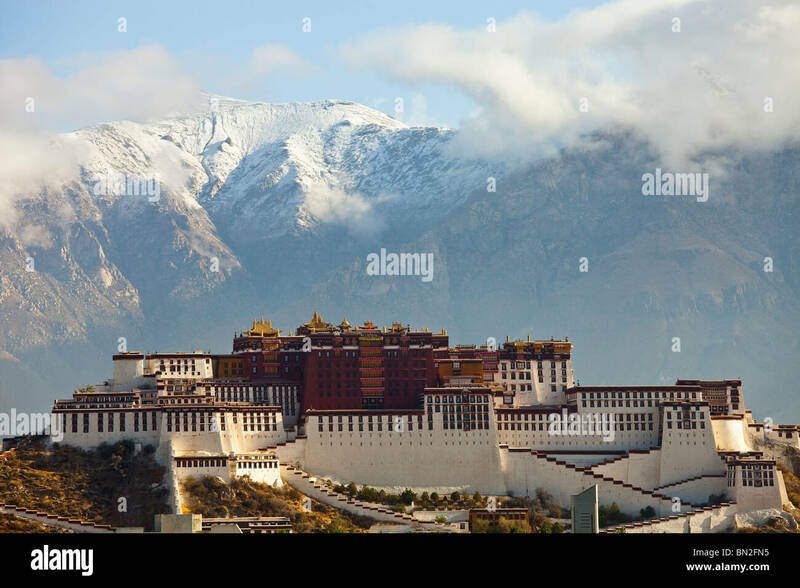 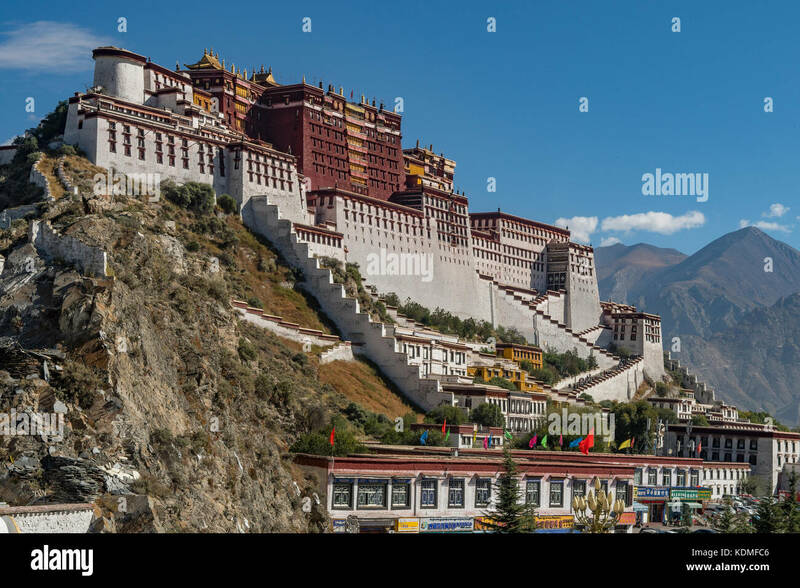 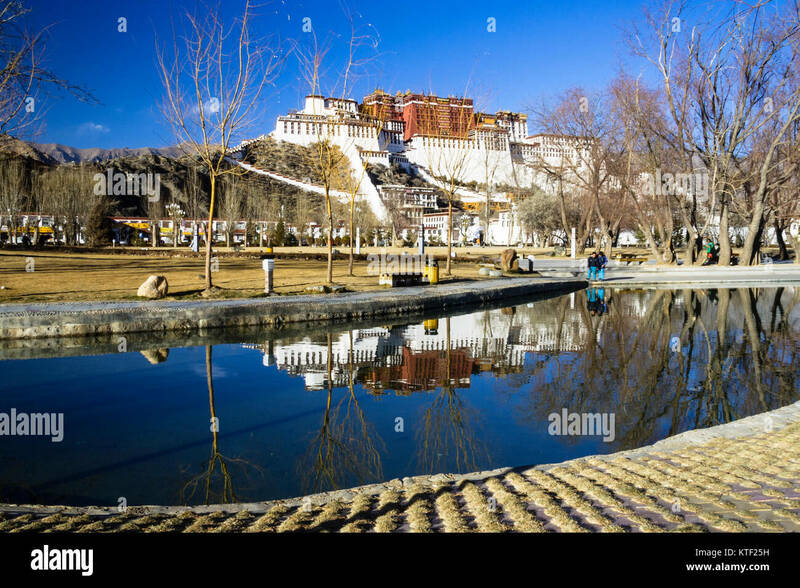 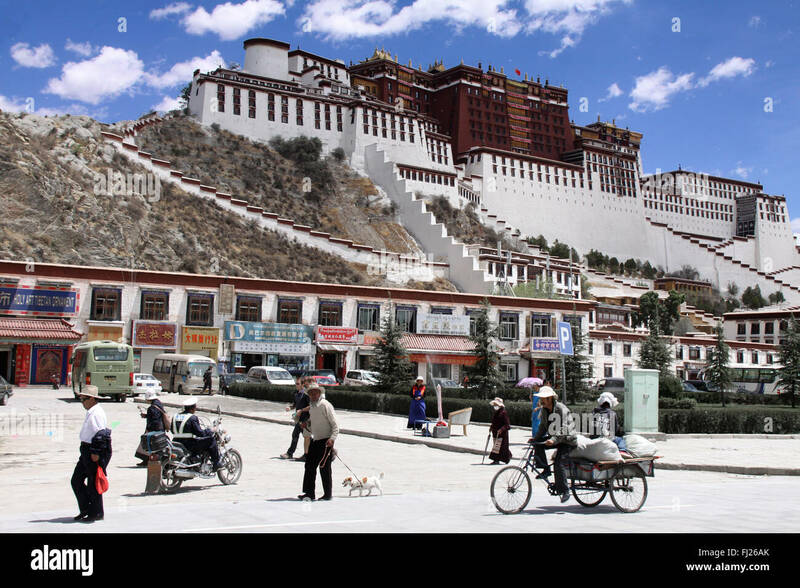 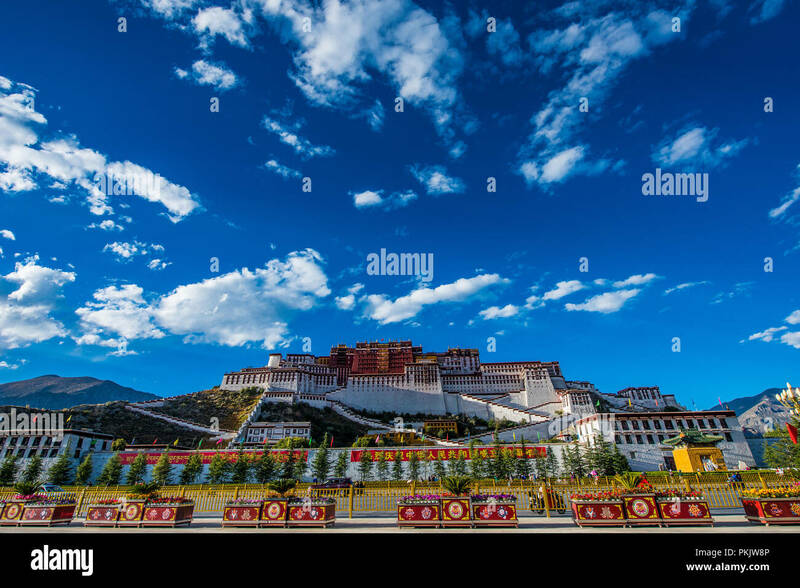 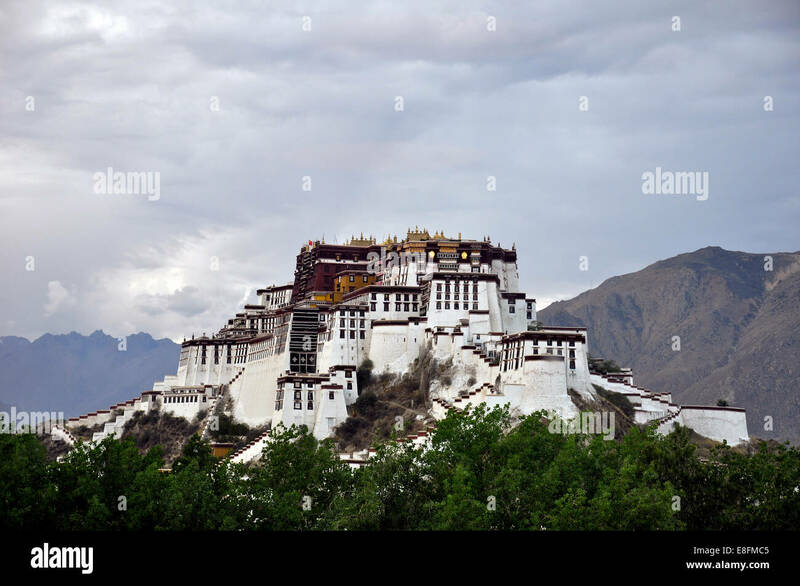 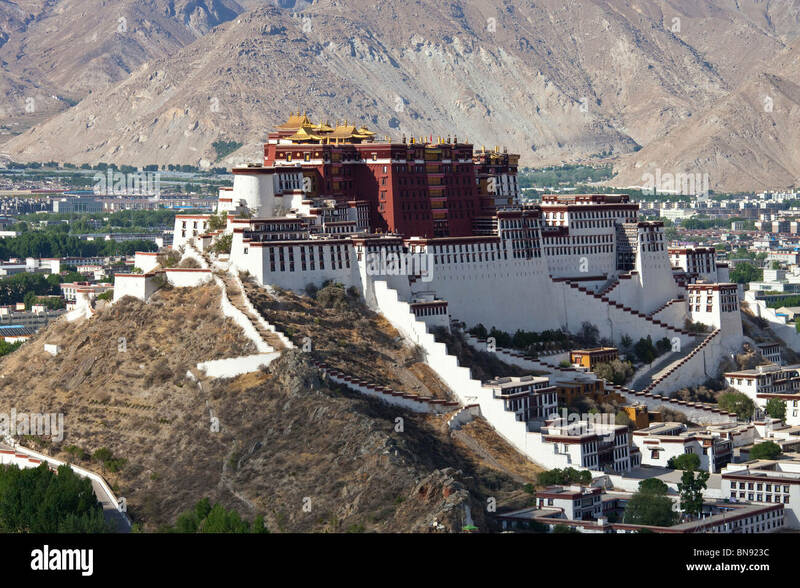 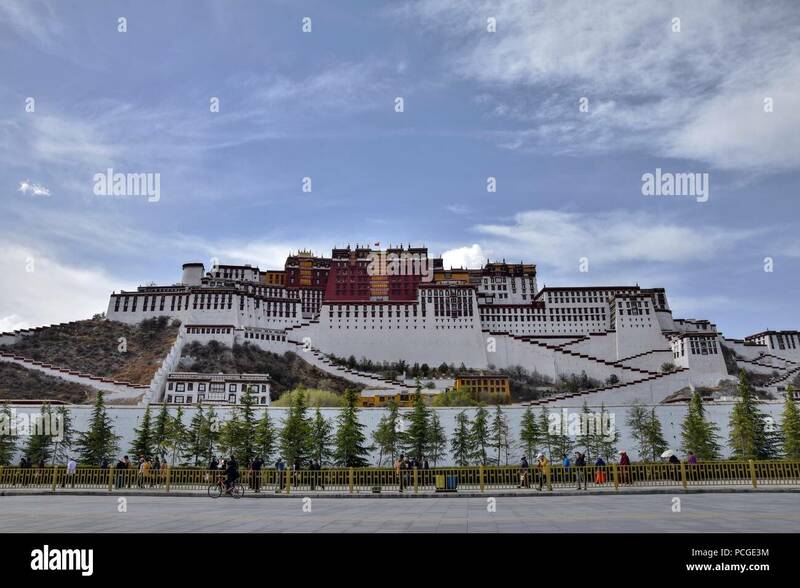 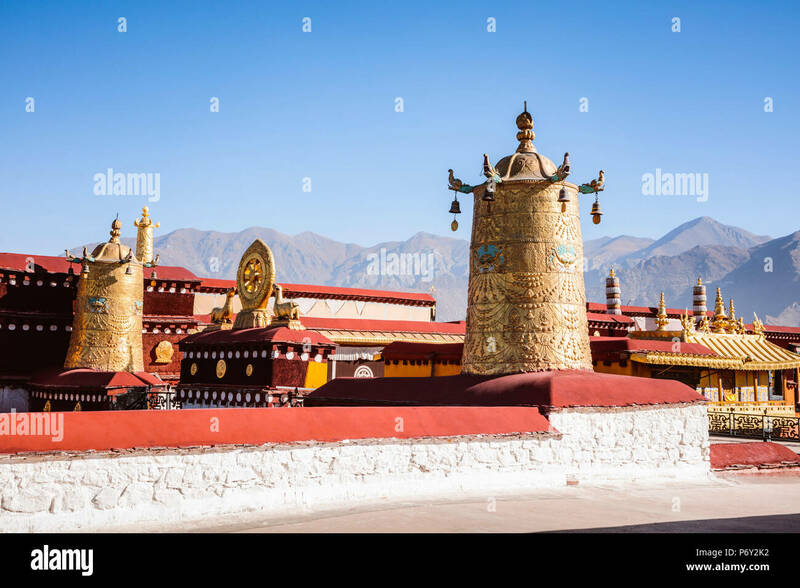 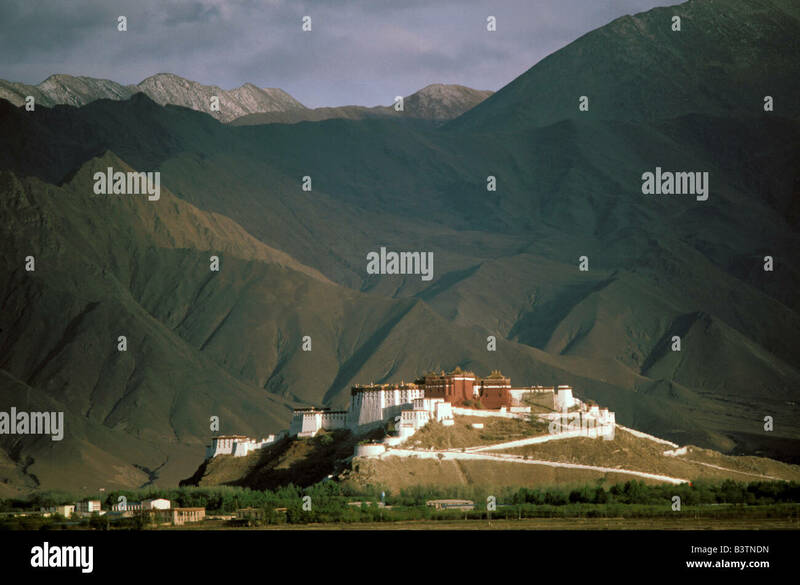 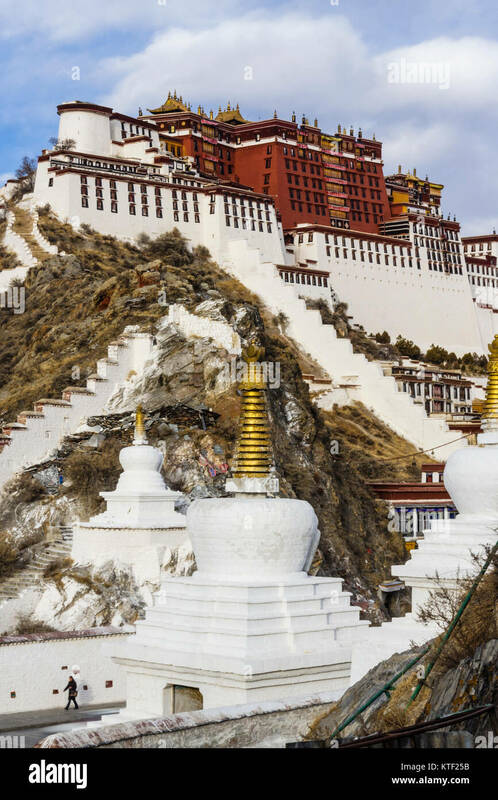 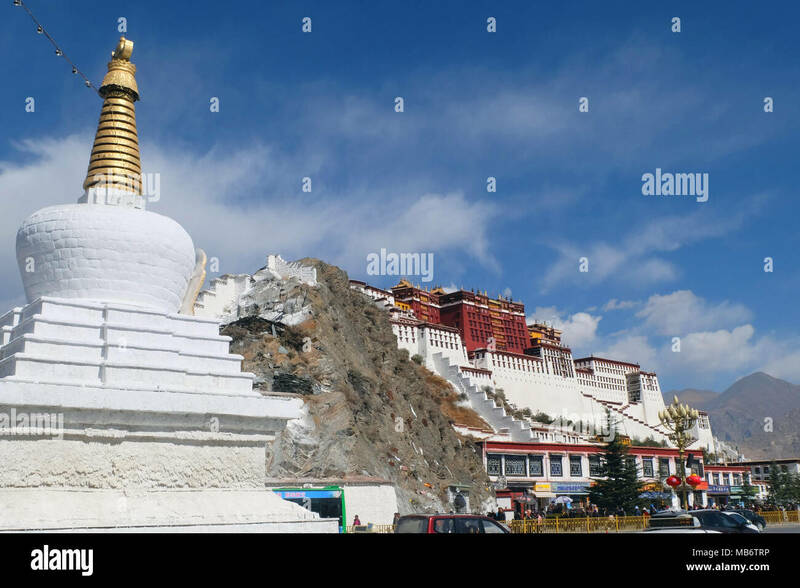 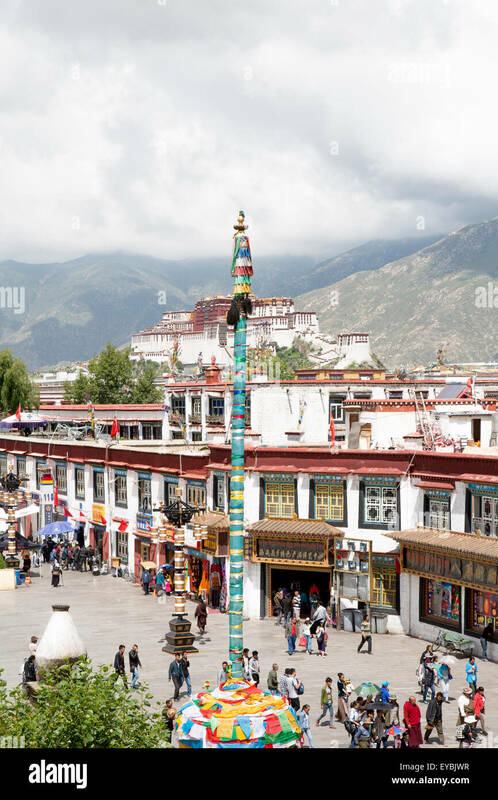 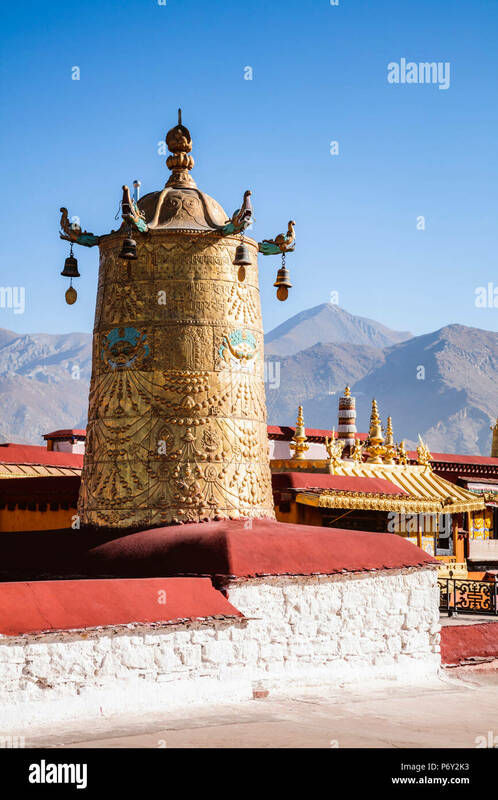 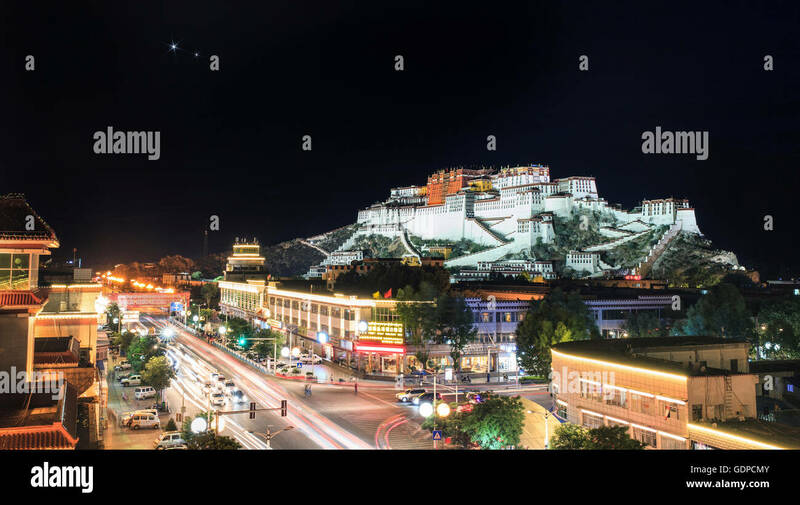 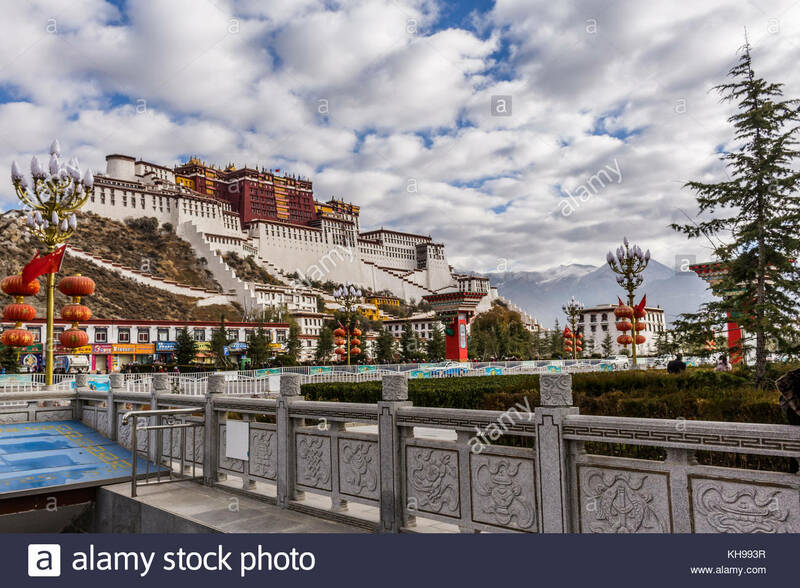 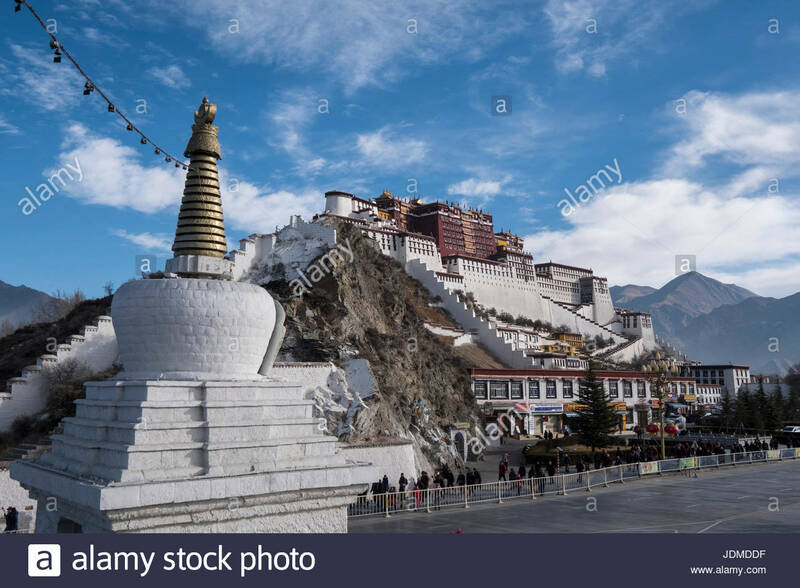 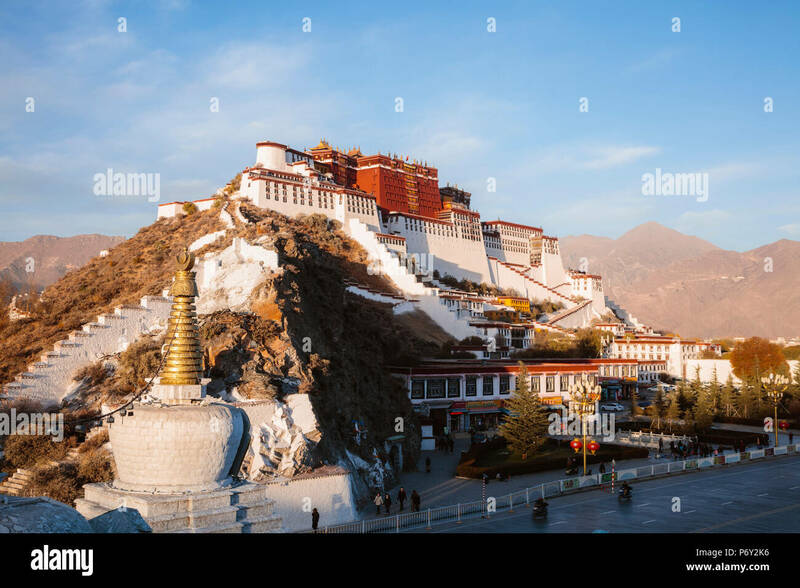 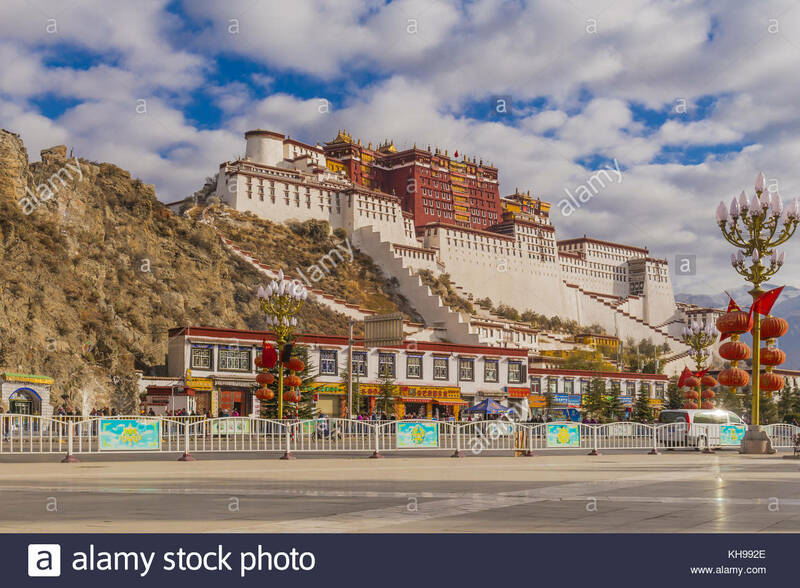 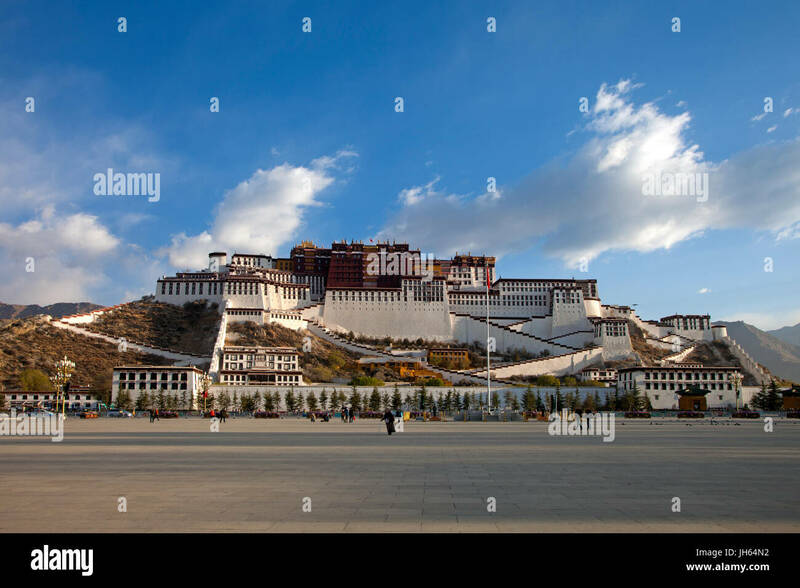 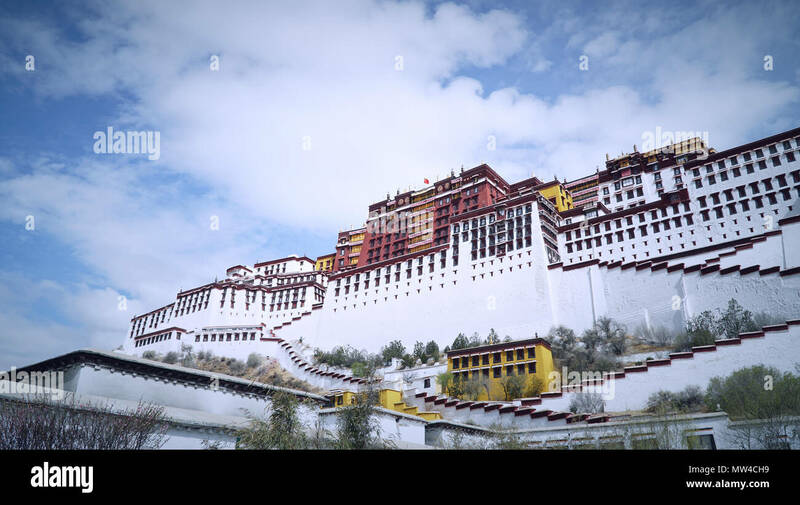 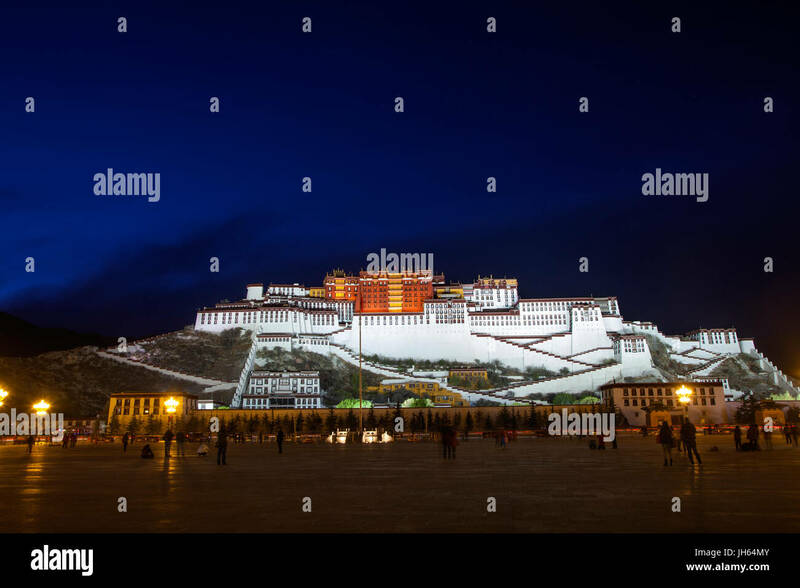 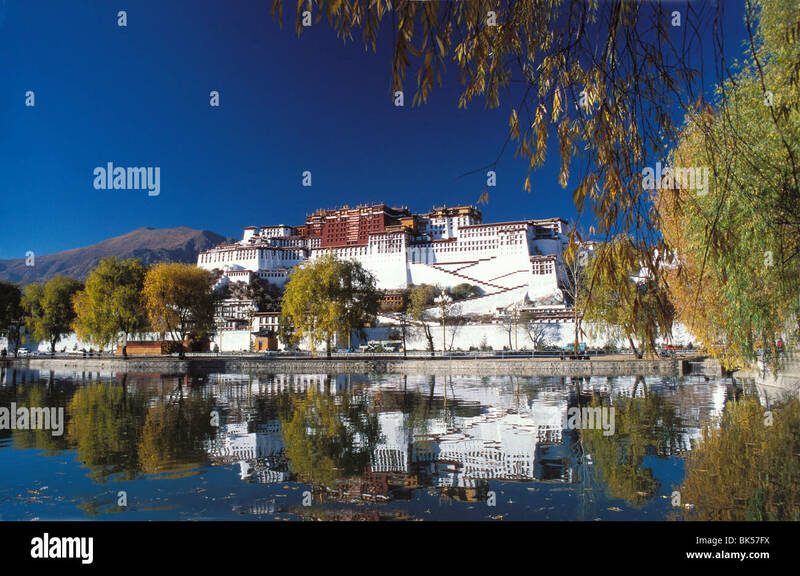 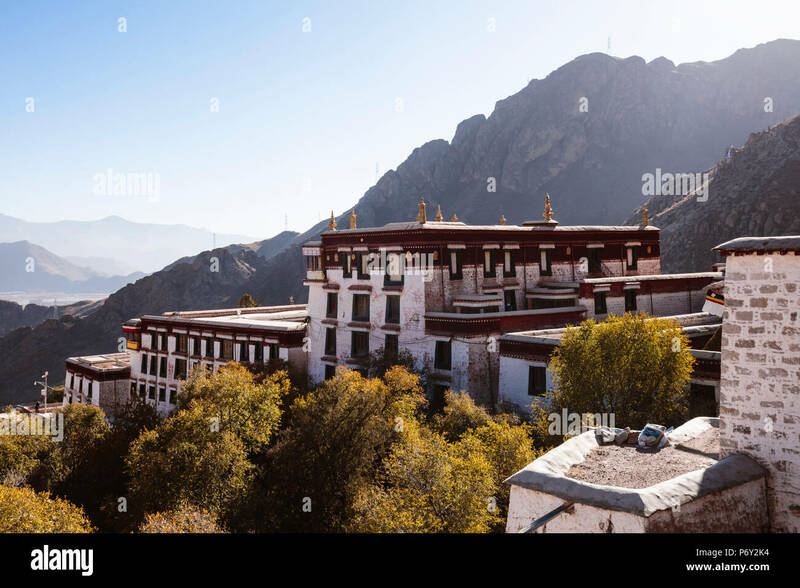 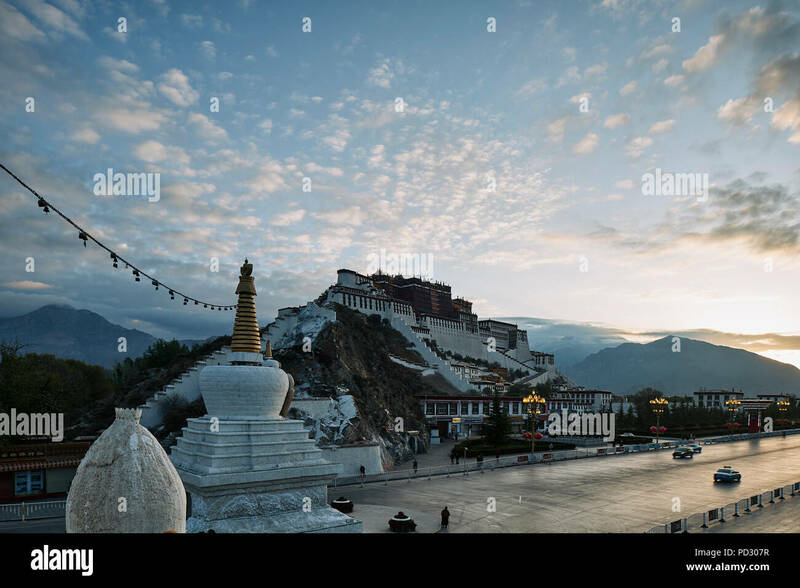 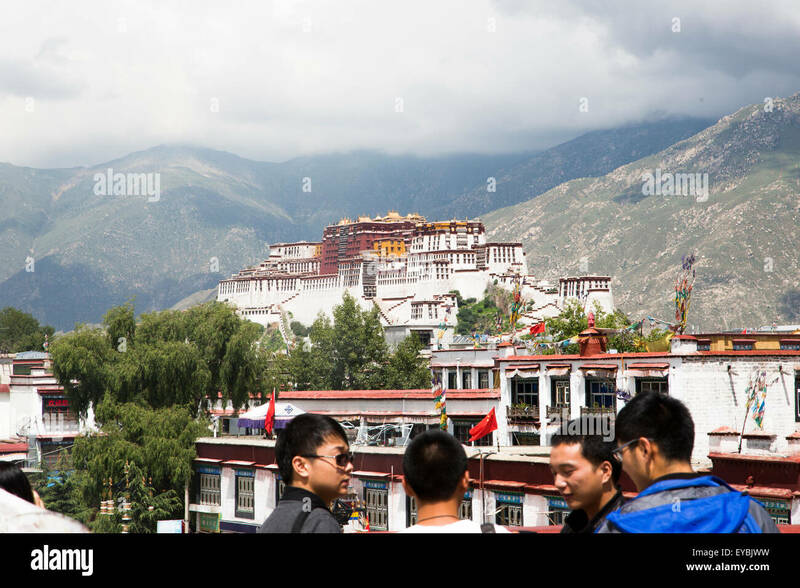 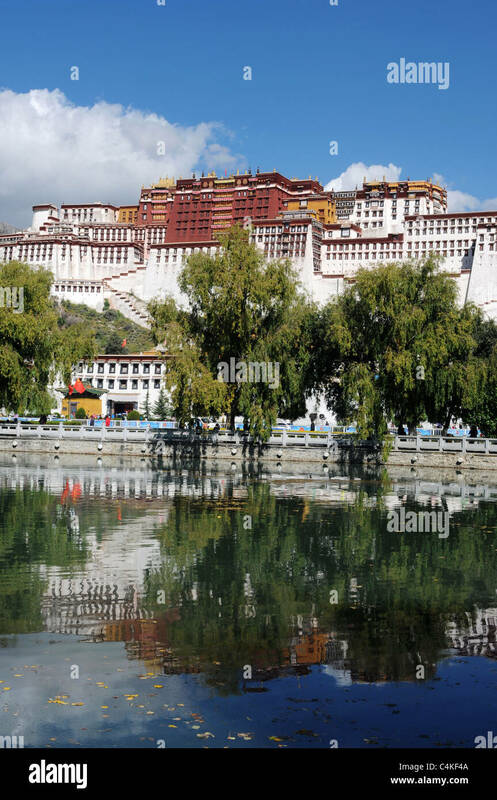 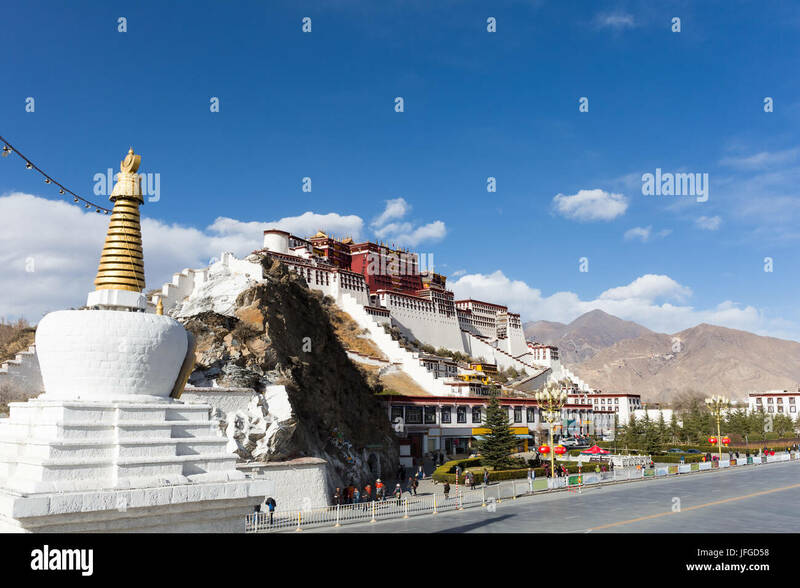 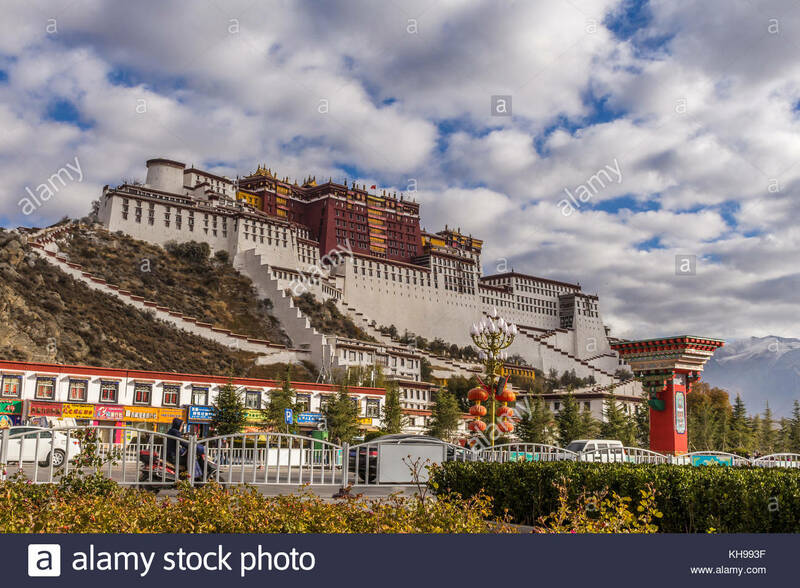 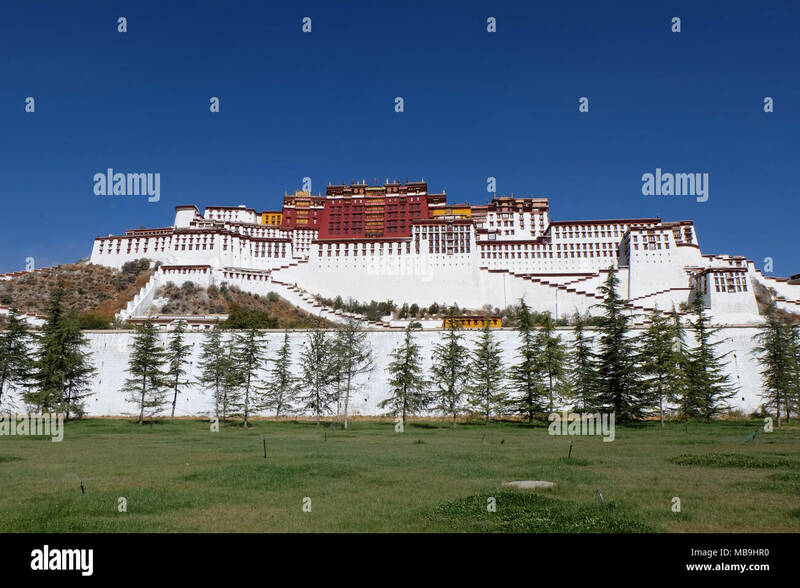 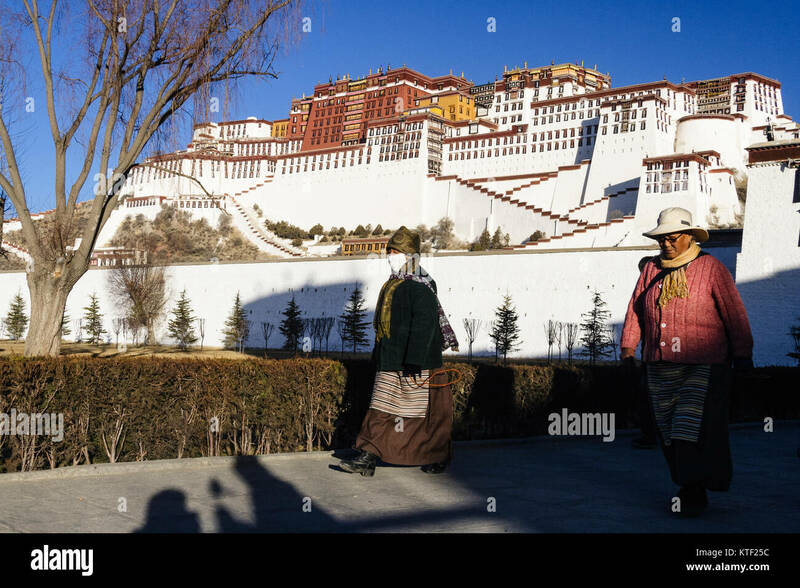 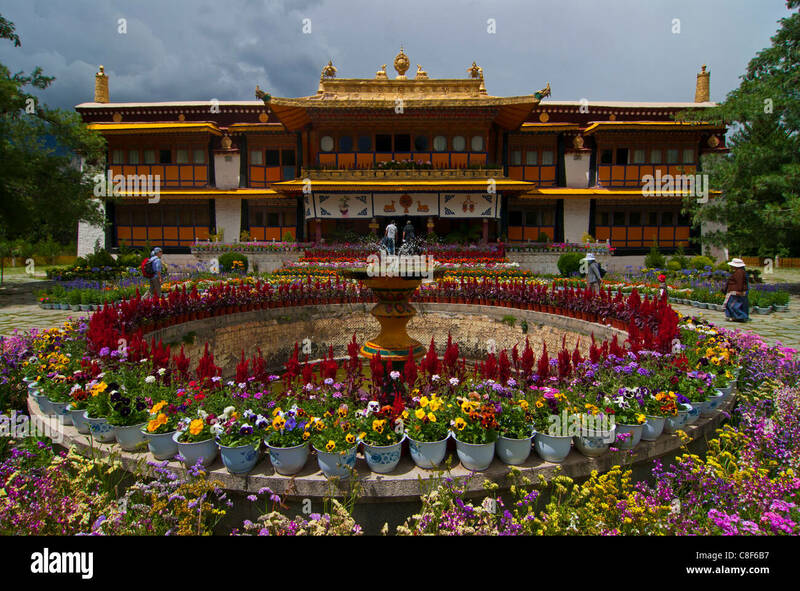 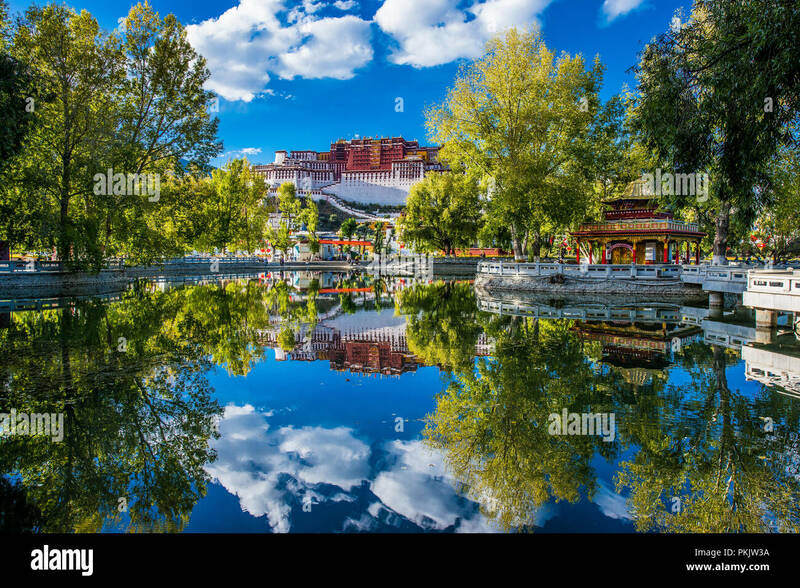 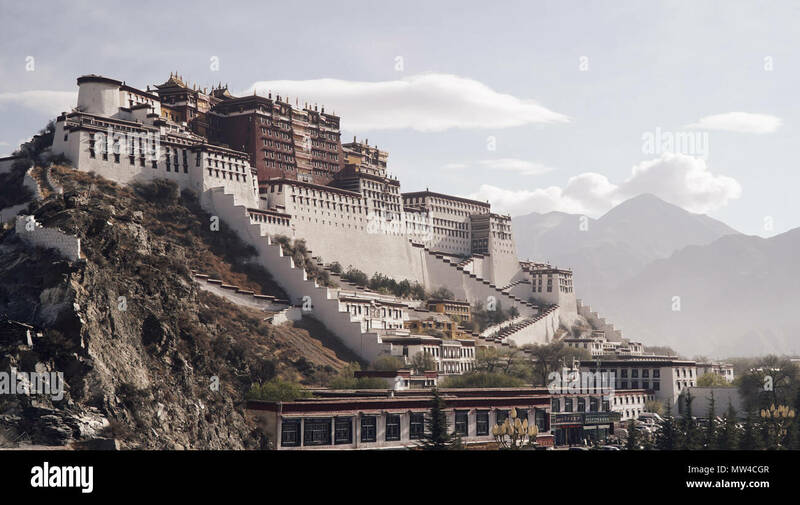 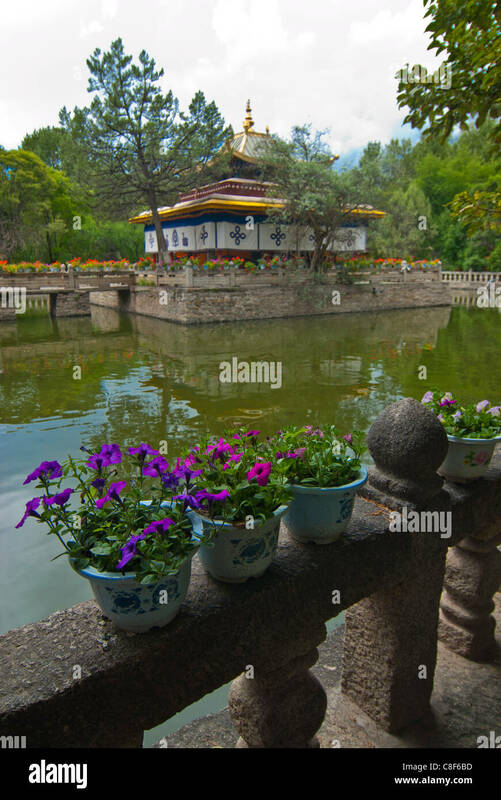 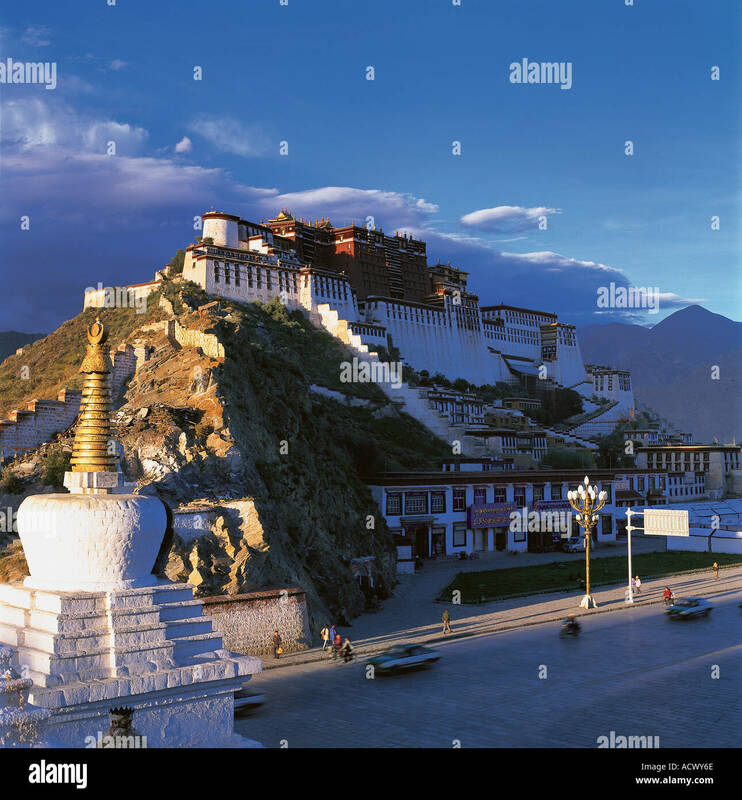 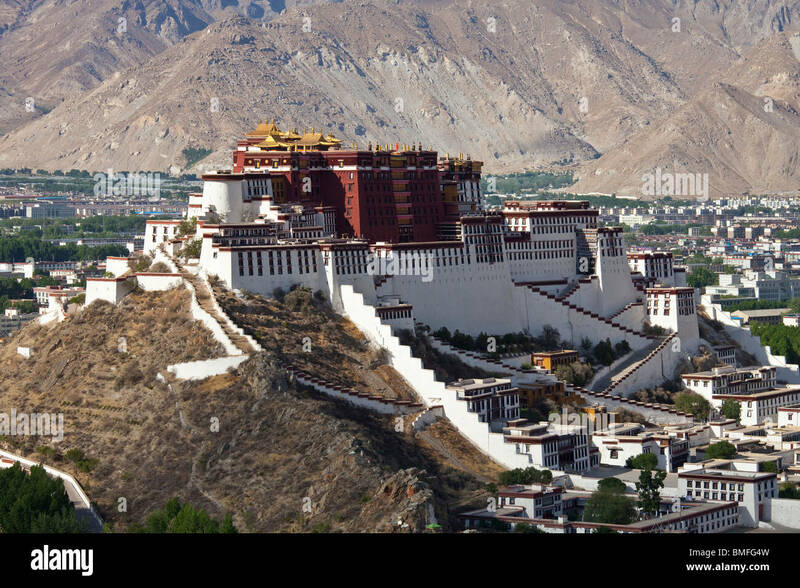 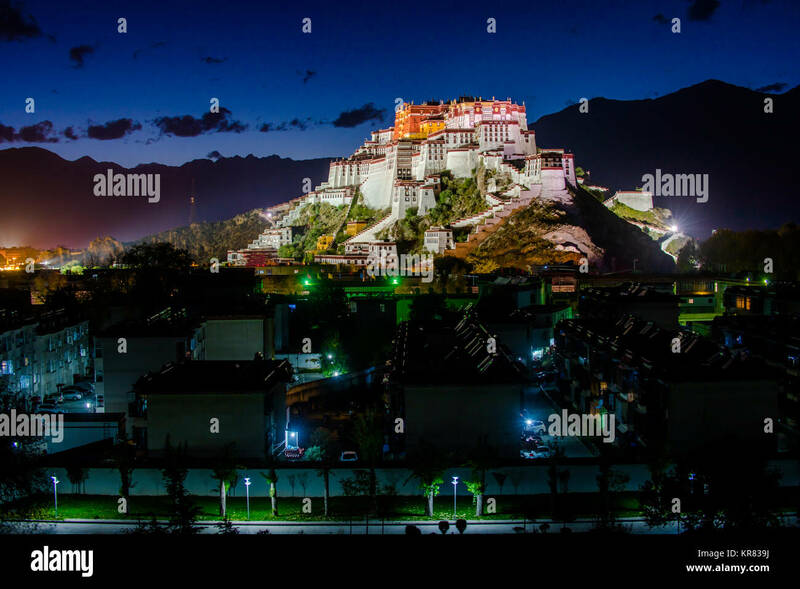 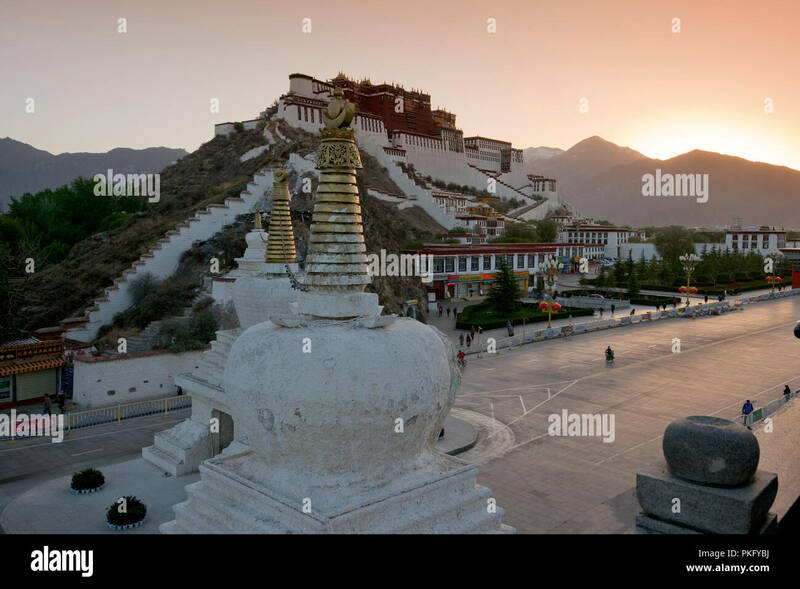 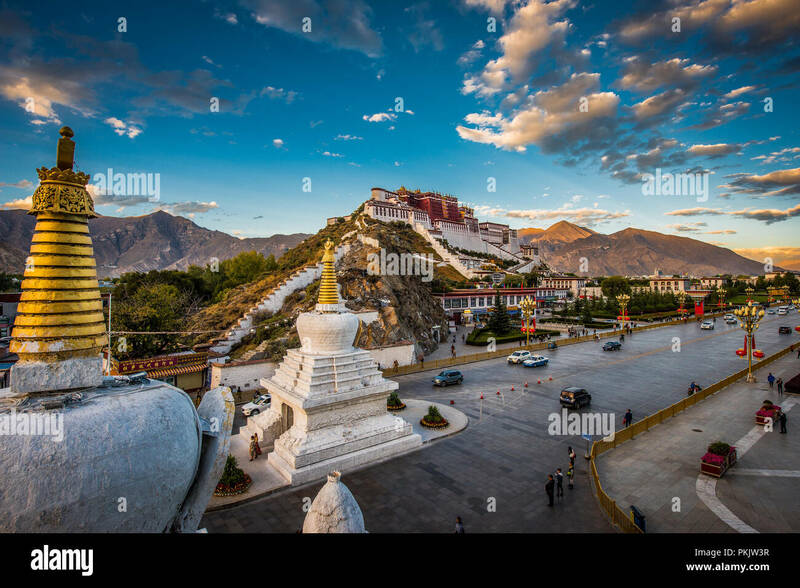 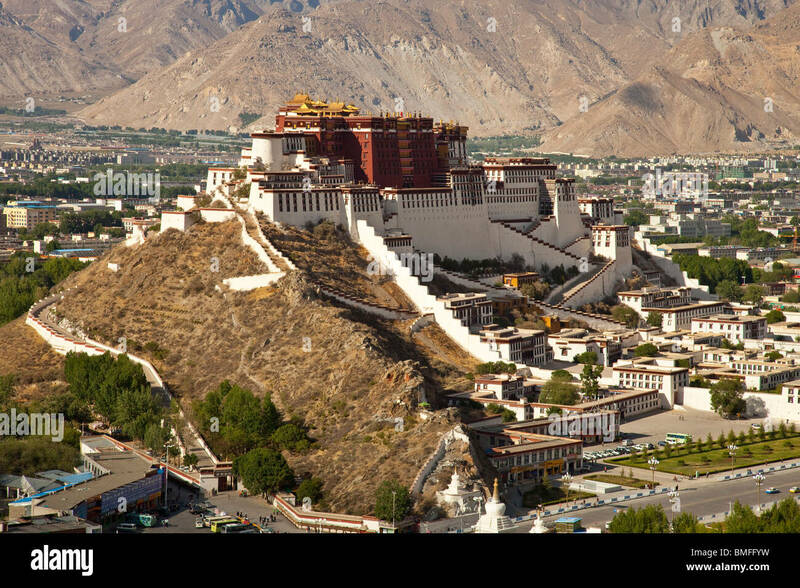 The Potala Palace in Lhasa, Tibet Autonomous Region, China. 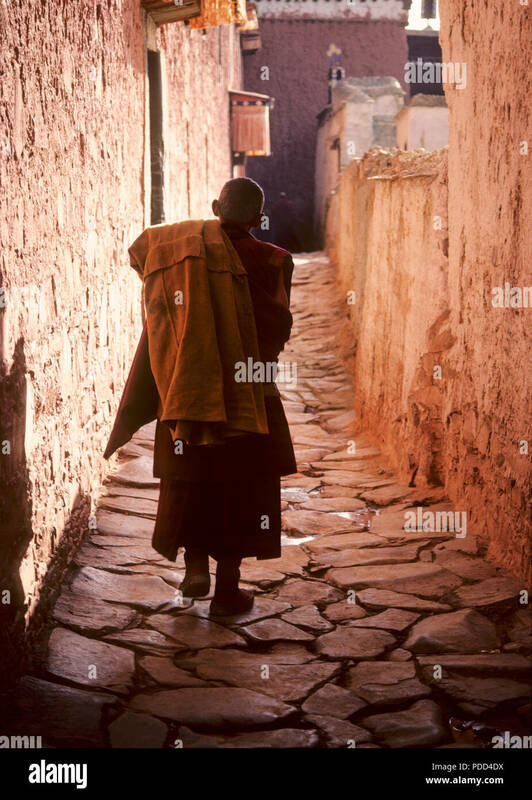 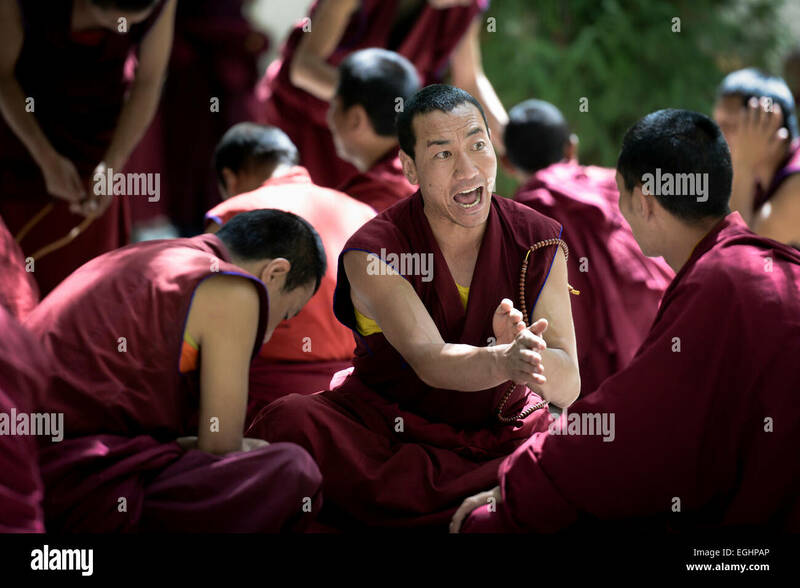 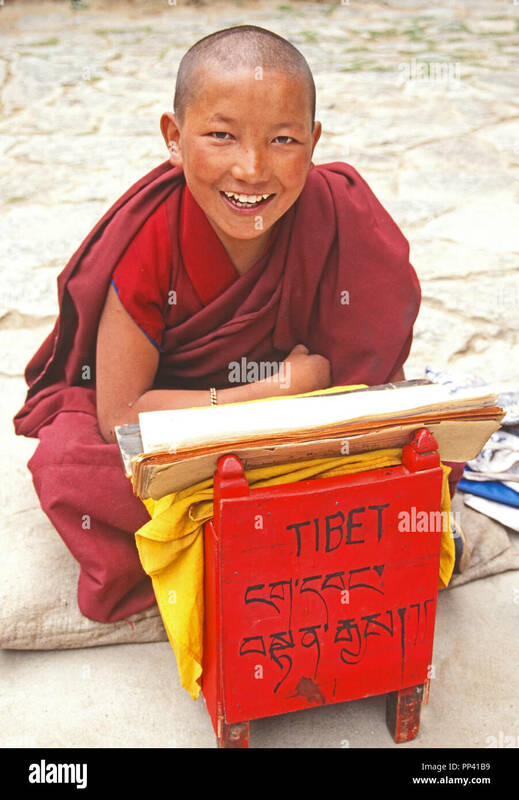 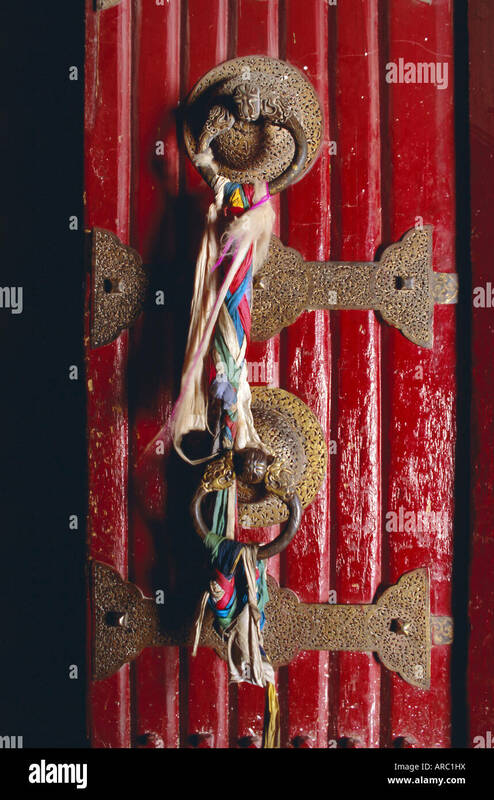 Novice monk during religious study at Drepung Monastery near Lhasa, Tibet. 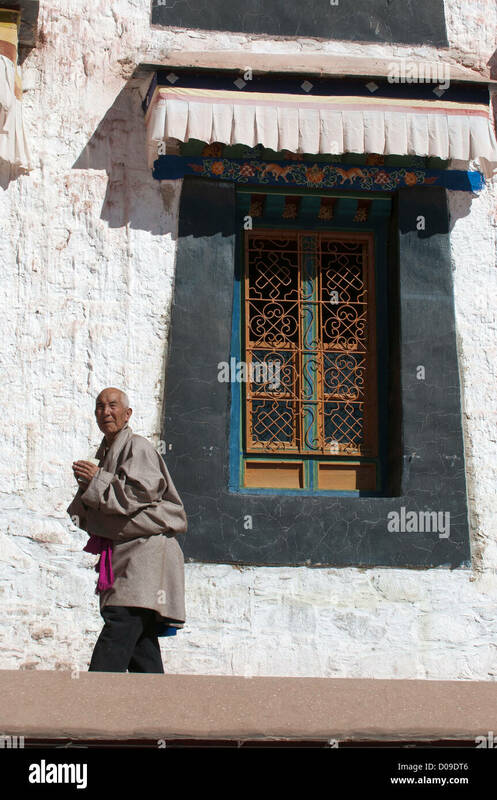 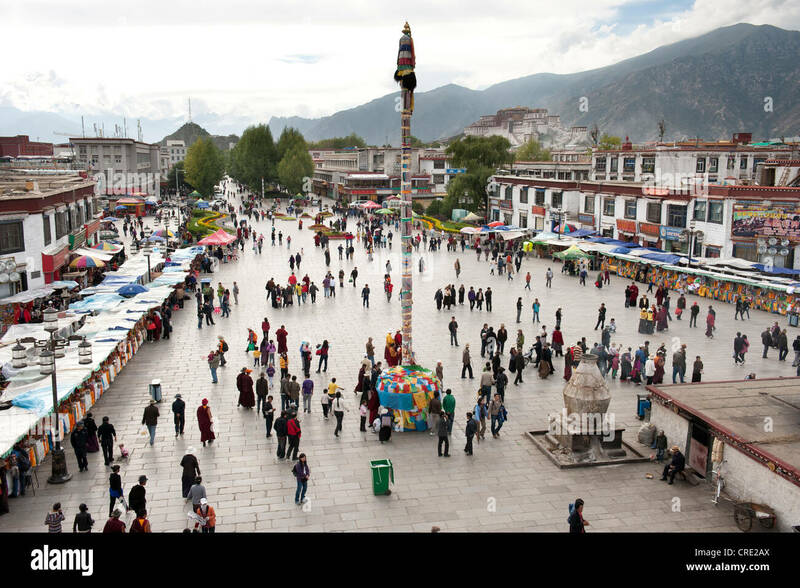 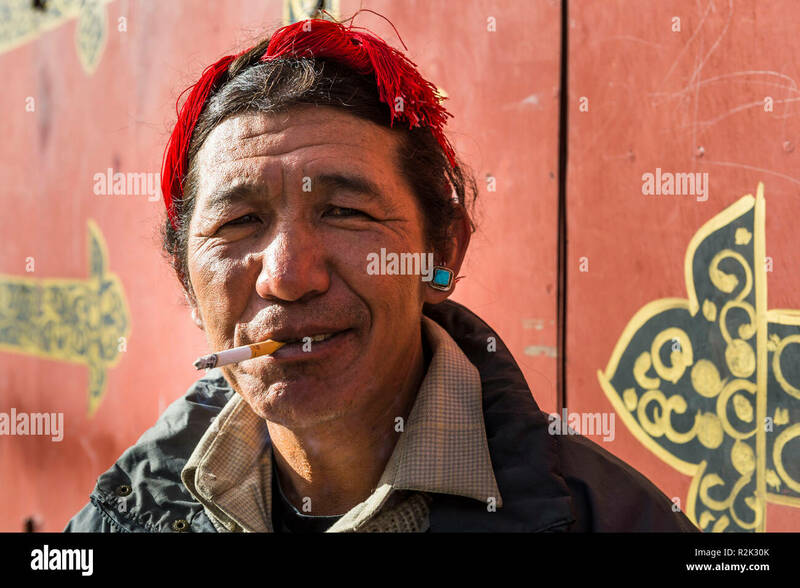 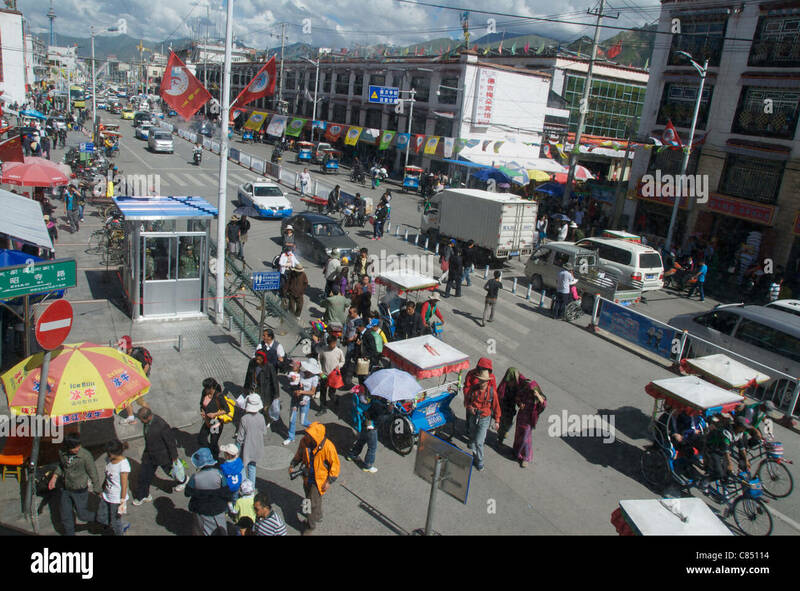 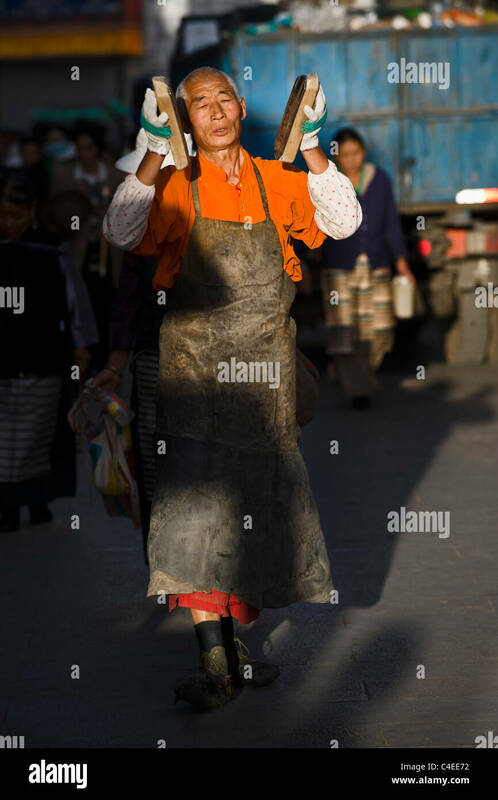 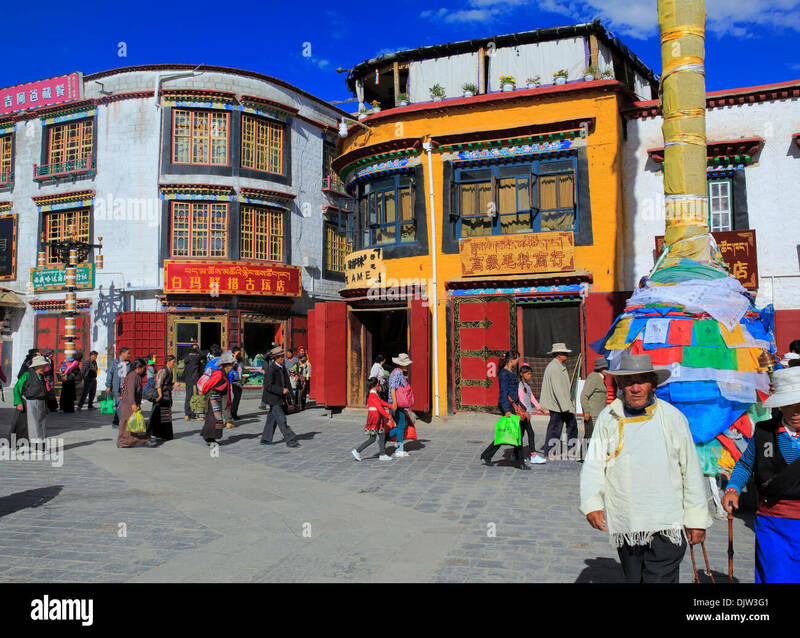 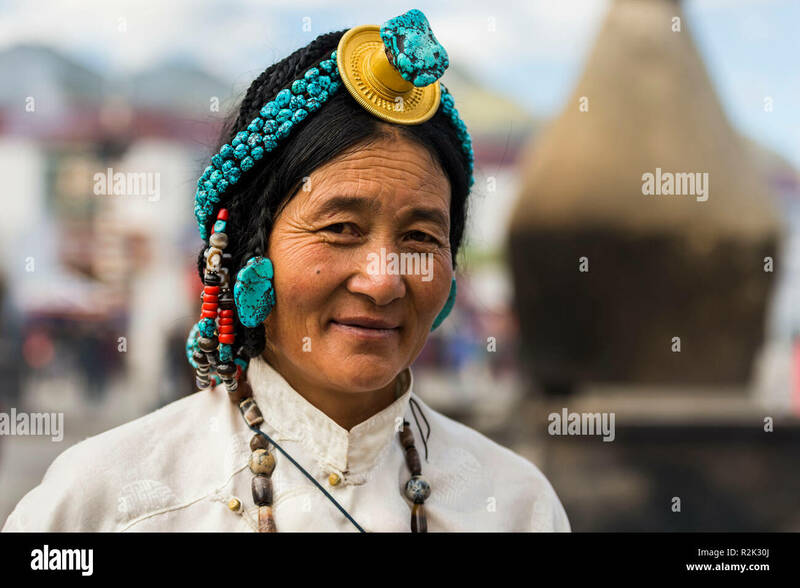 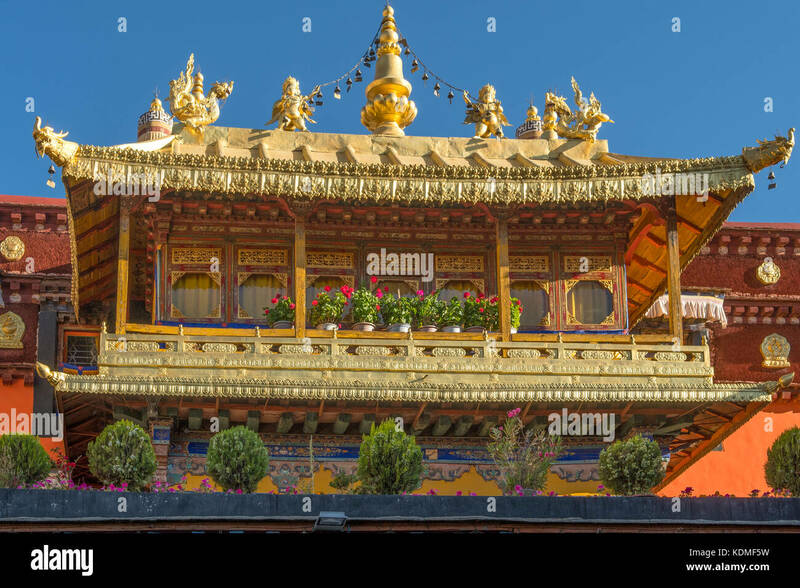 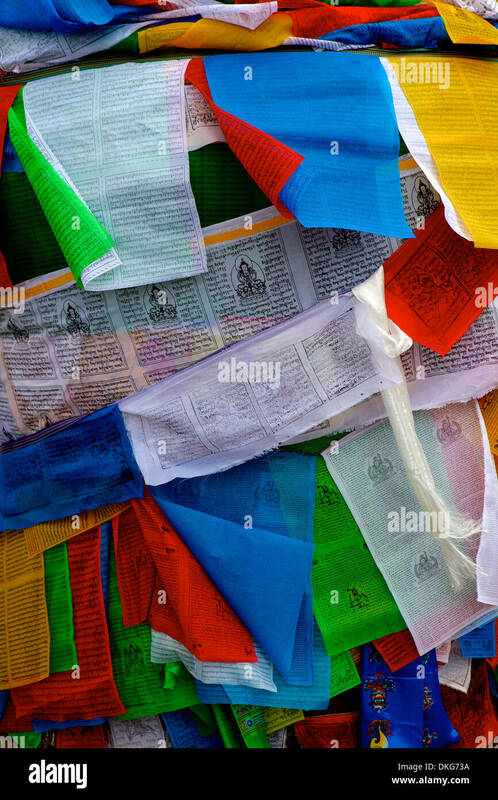 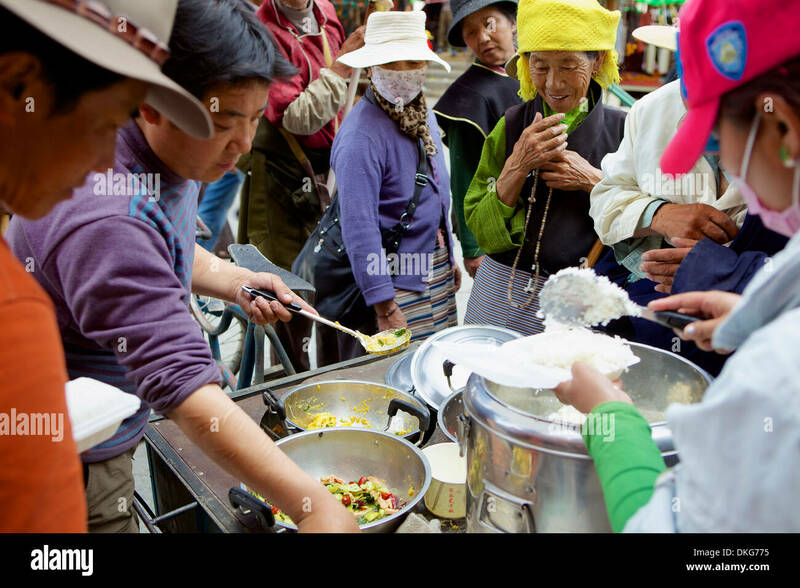 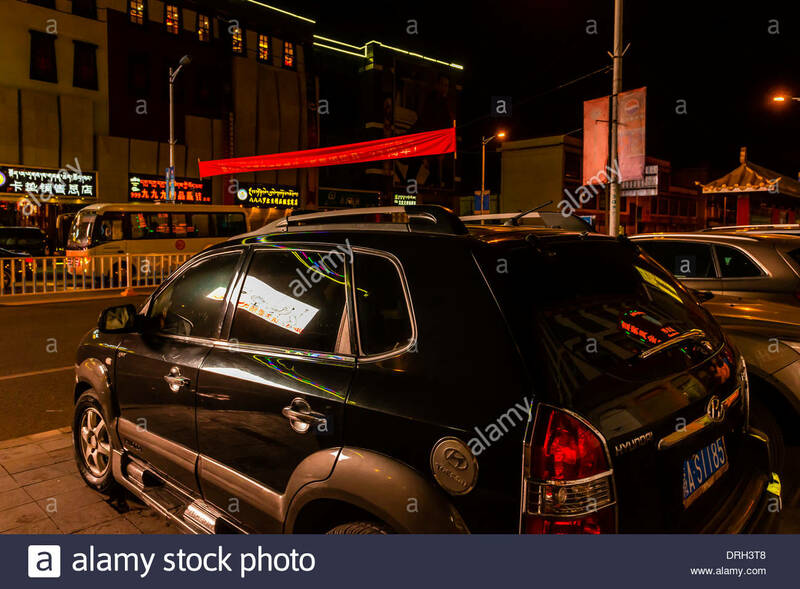 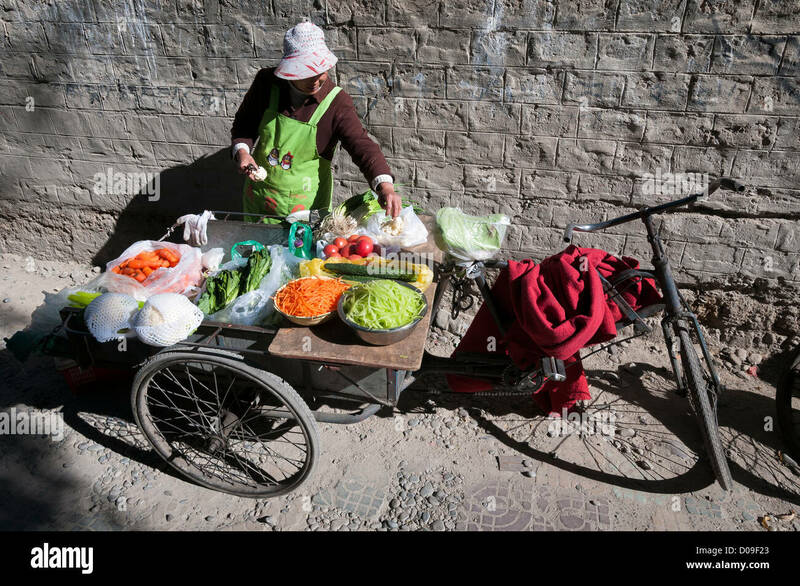 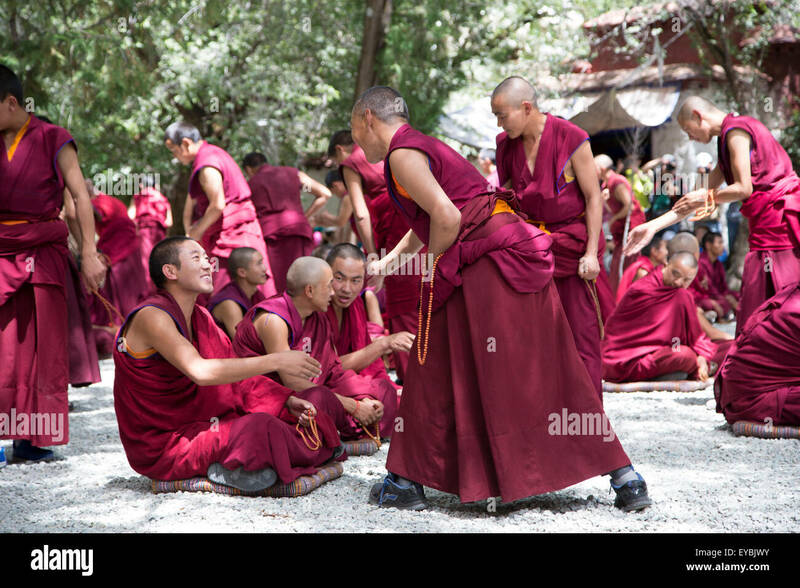 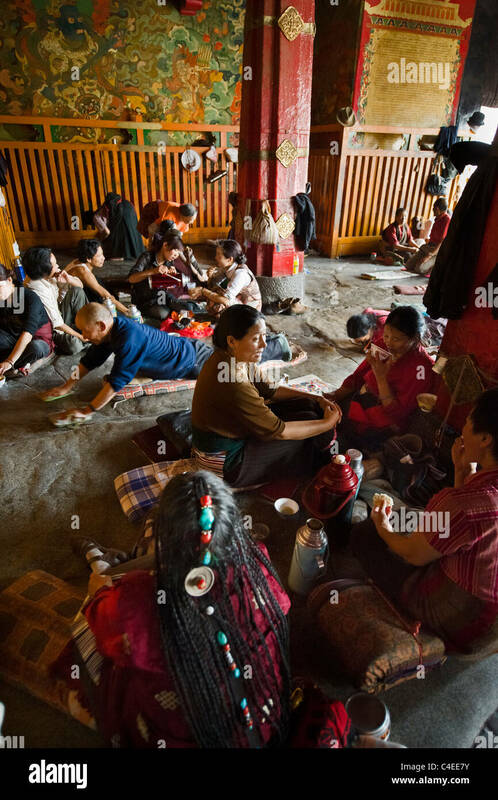 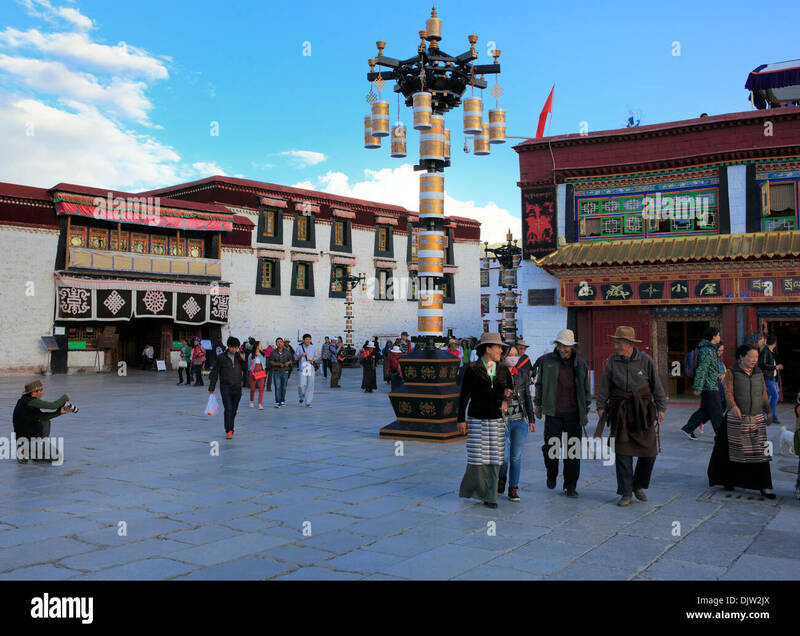 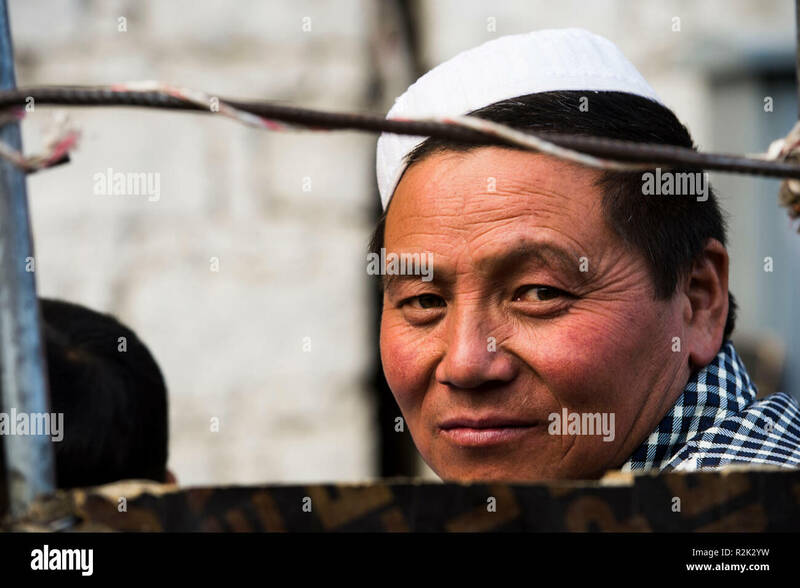 Pilgrims at the Jokhang, Lhasa, Tibet. 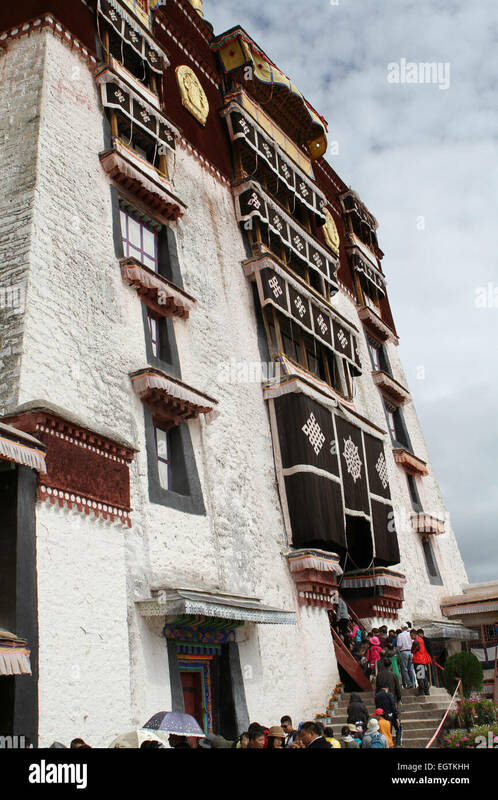 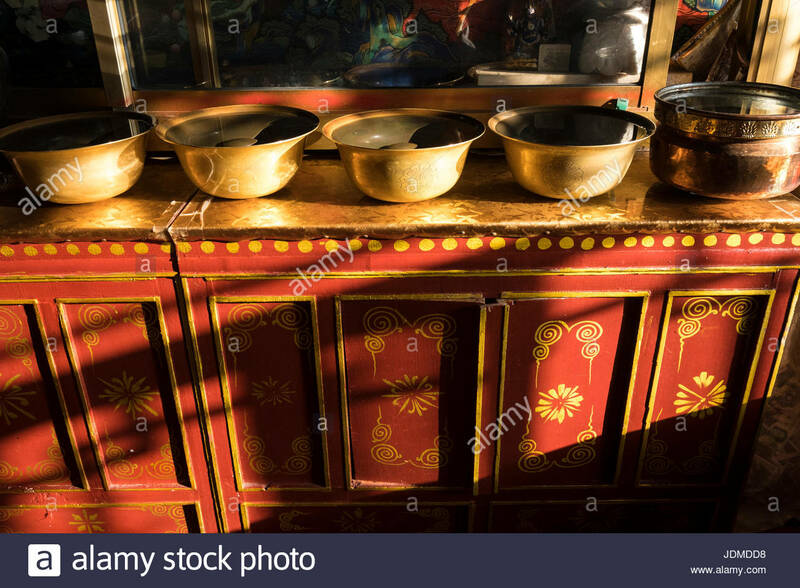 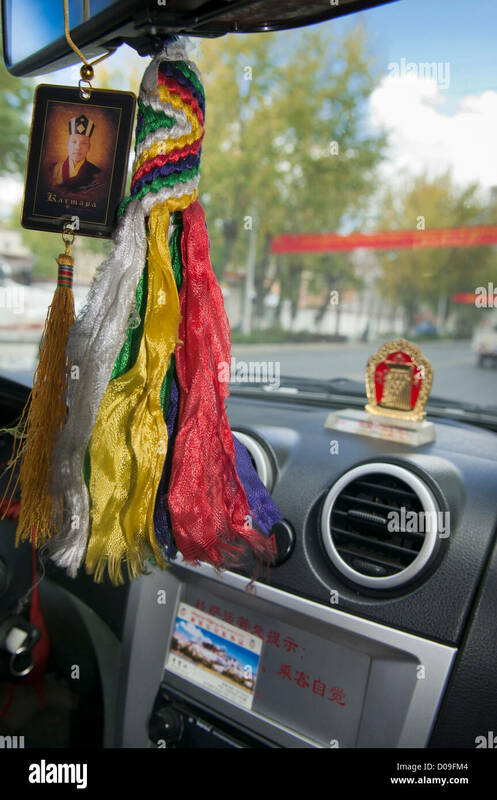 The interior of a monastery in Lhasa. 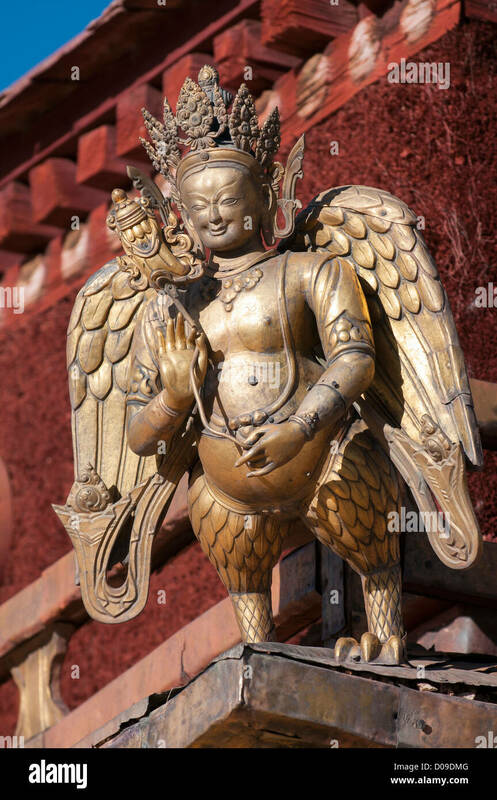 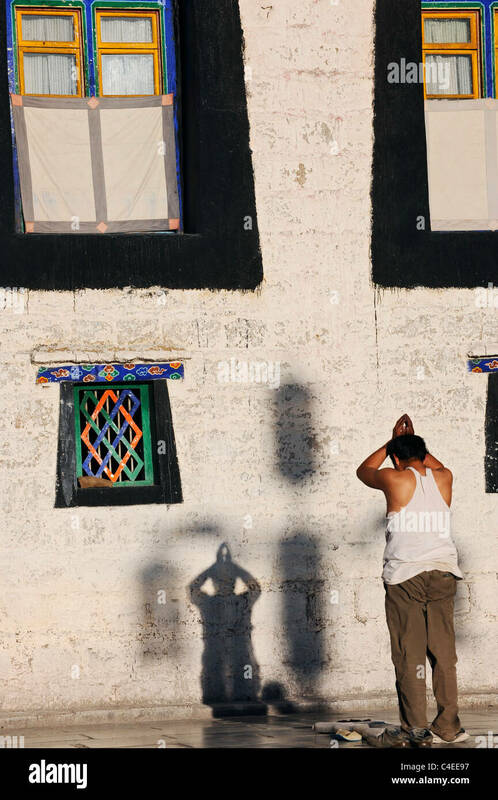 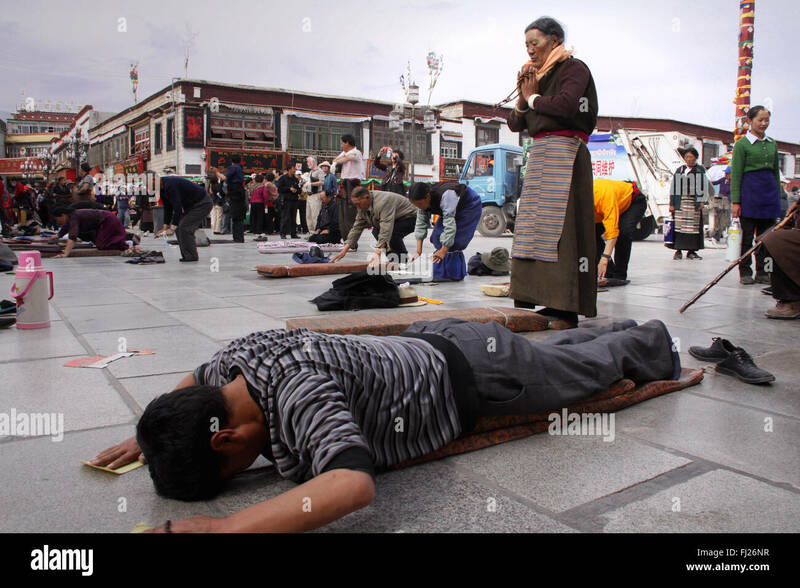 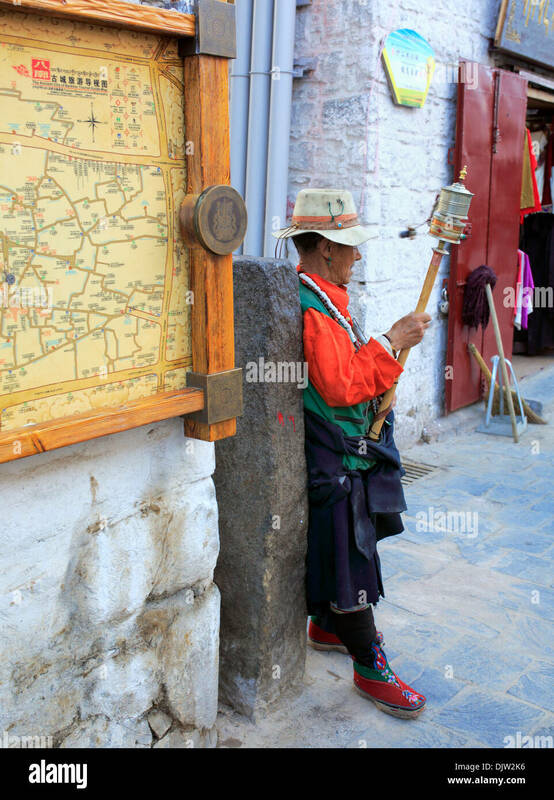 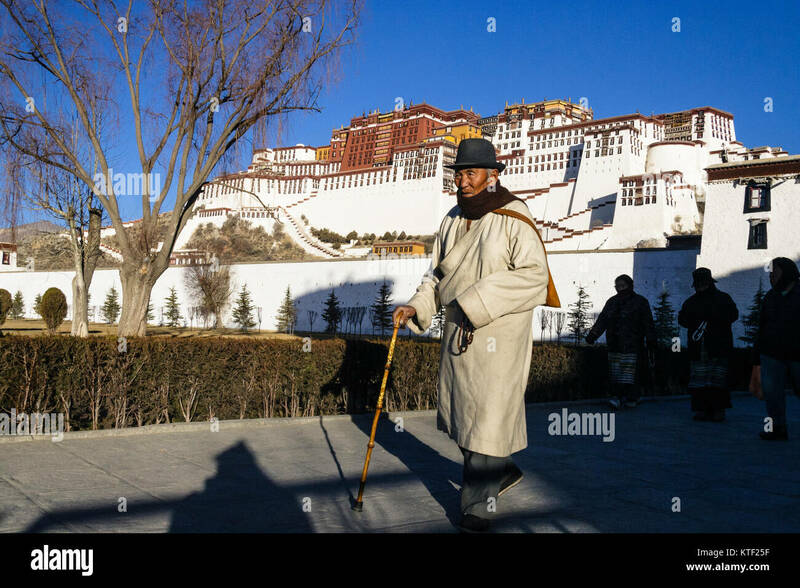 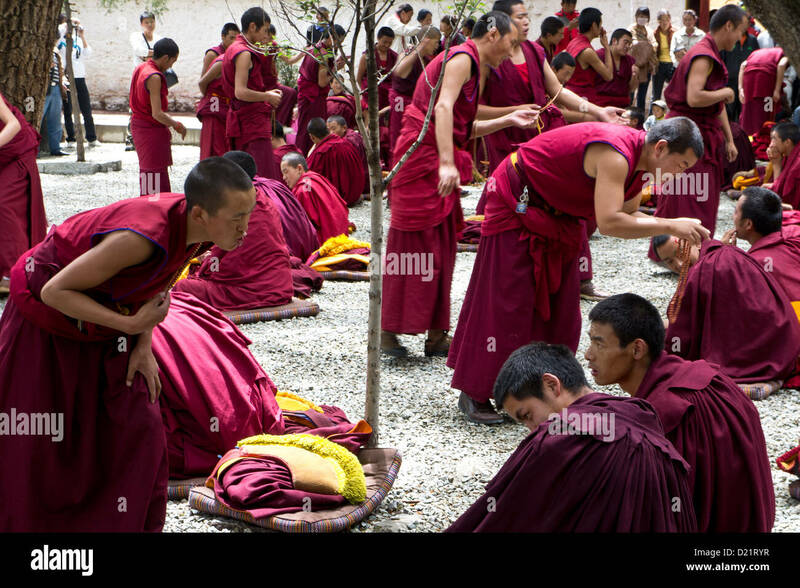 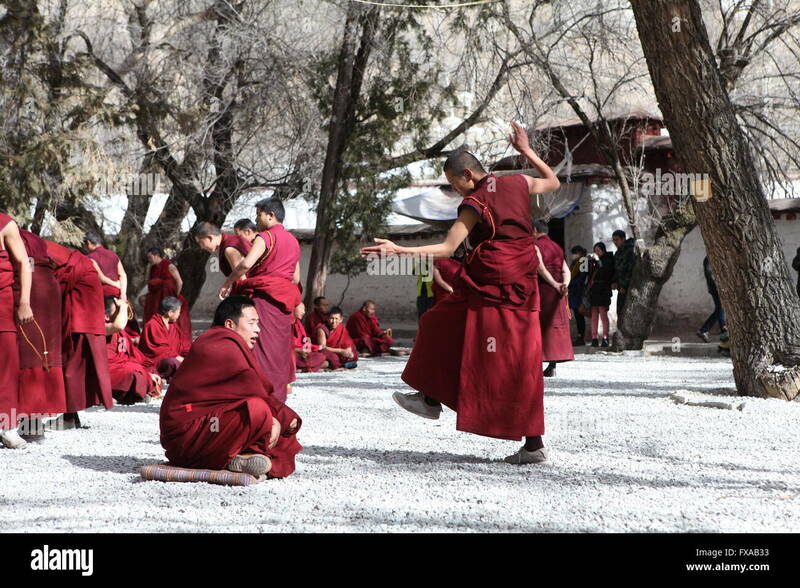 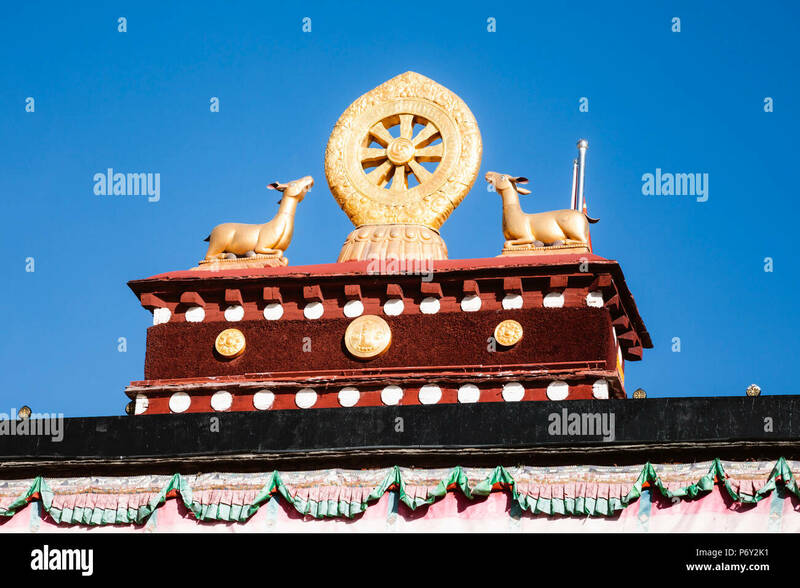 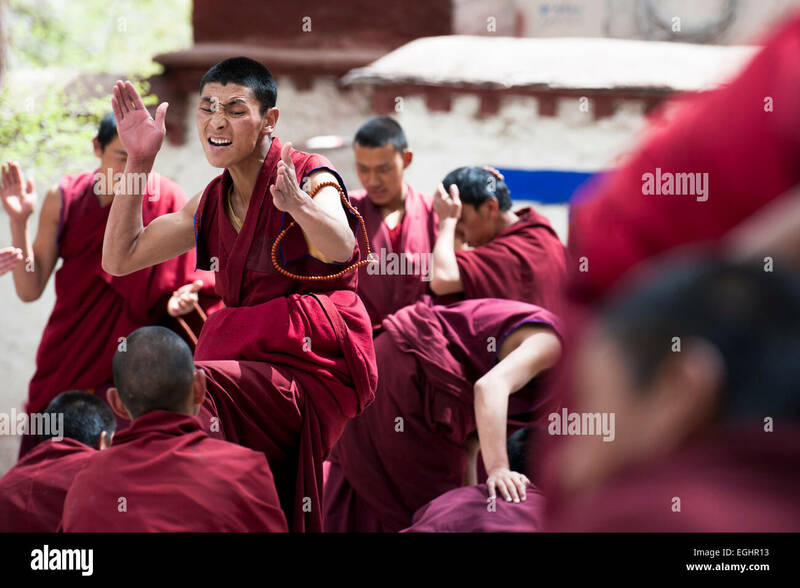 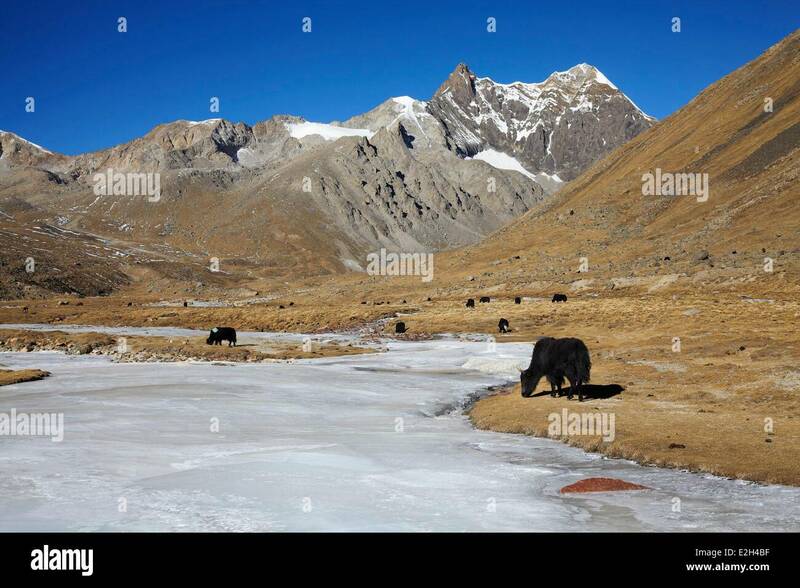 Pilgrim doing prostration circuit around the Jokhang, Lhasa, Tibet. 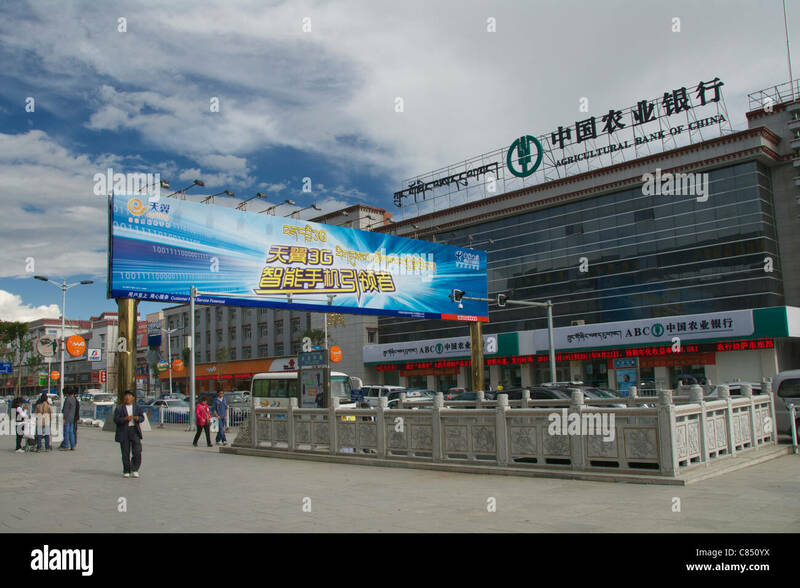 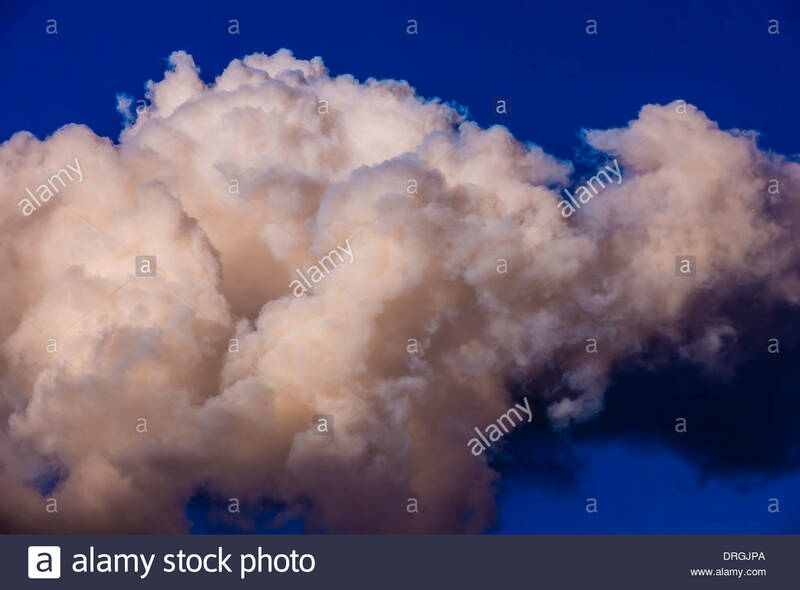 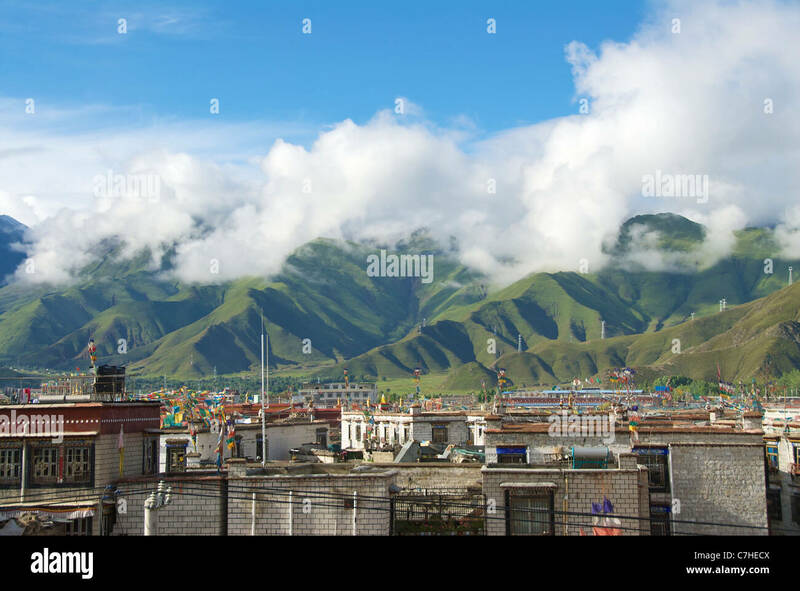 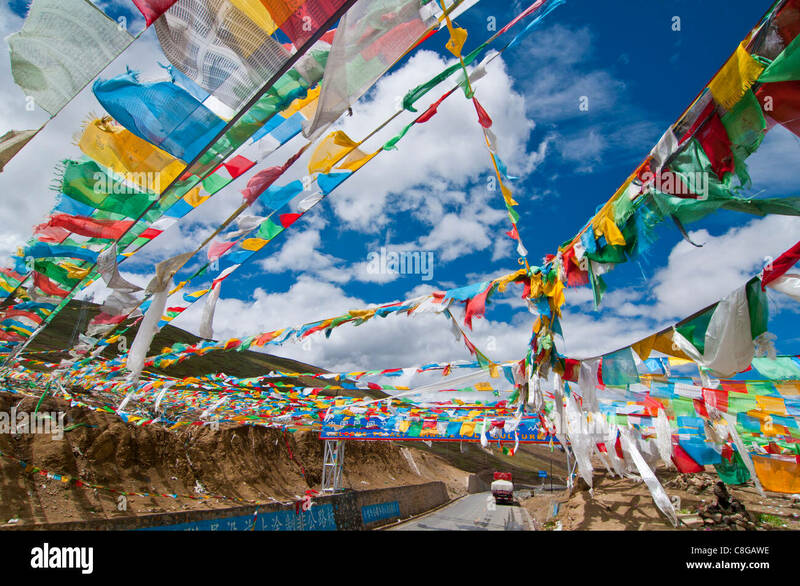 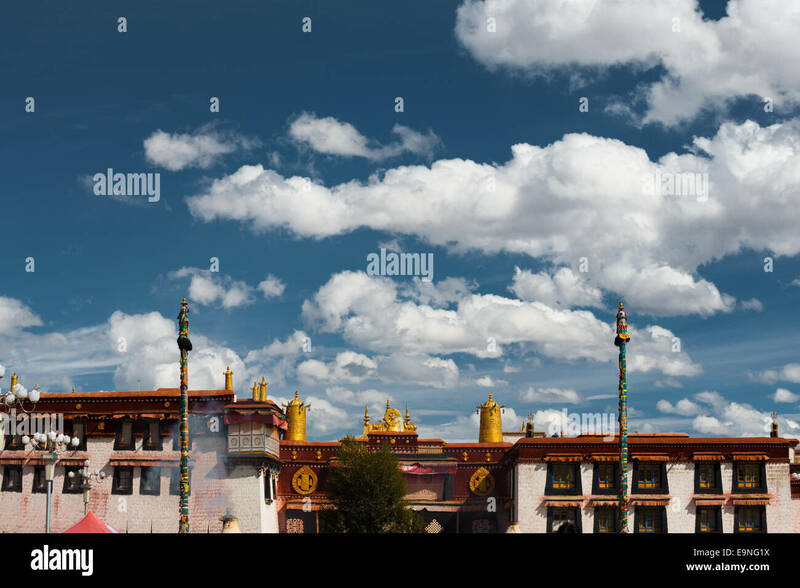 Clouds, Lhasa, Tibet (Xizang), China. 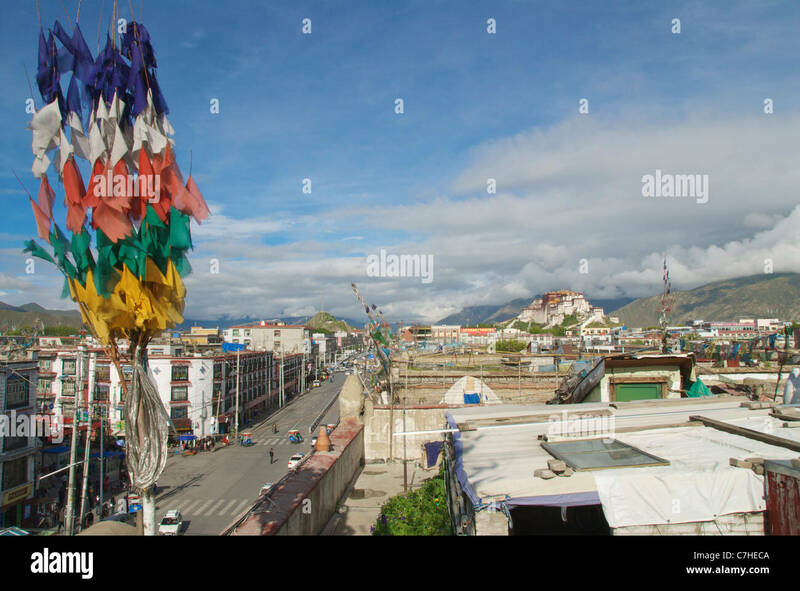 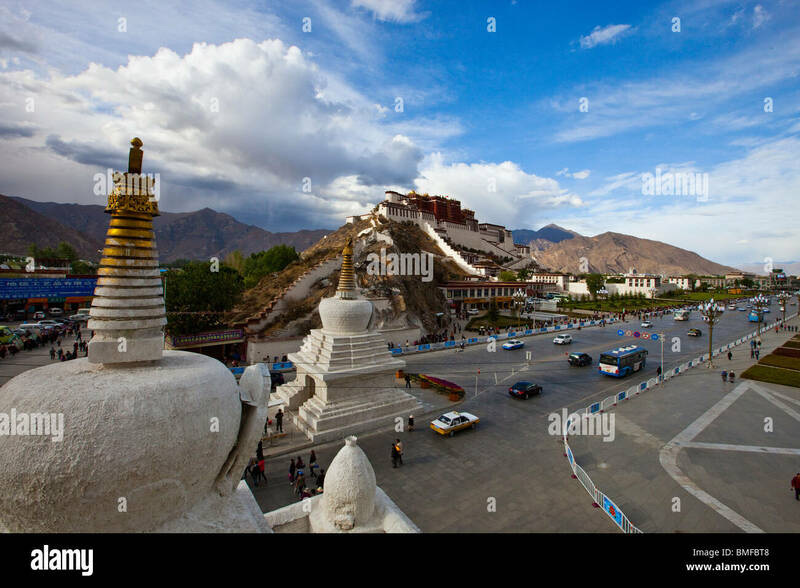 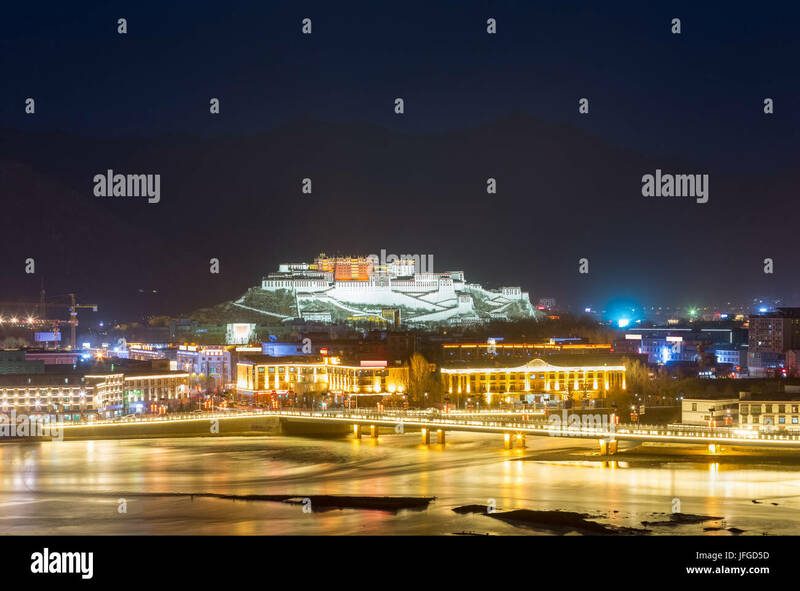 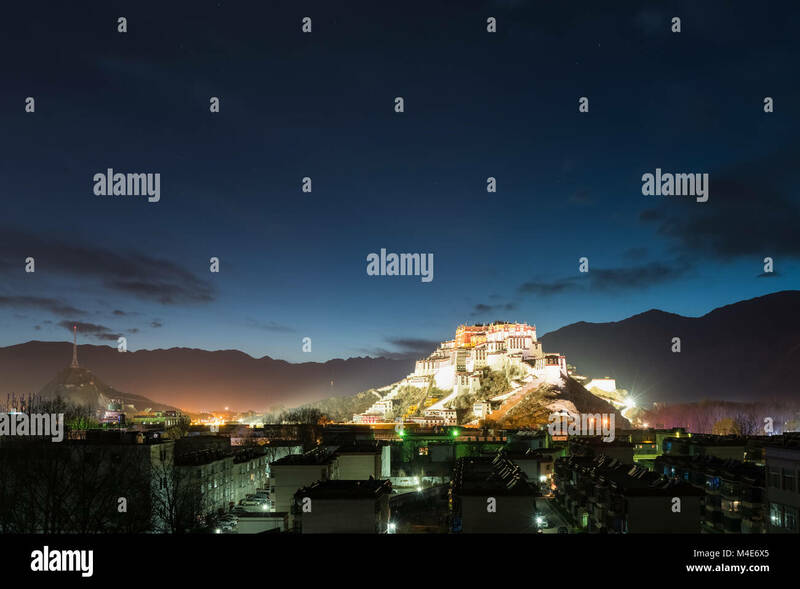 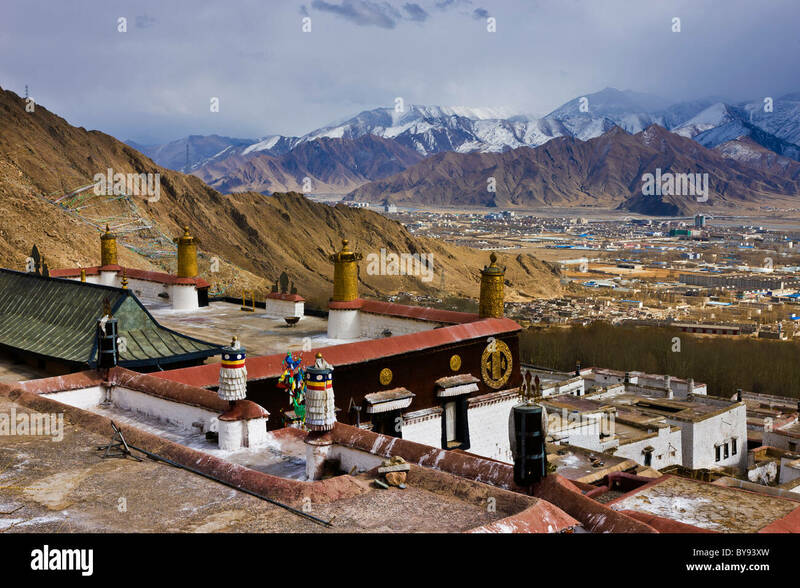 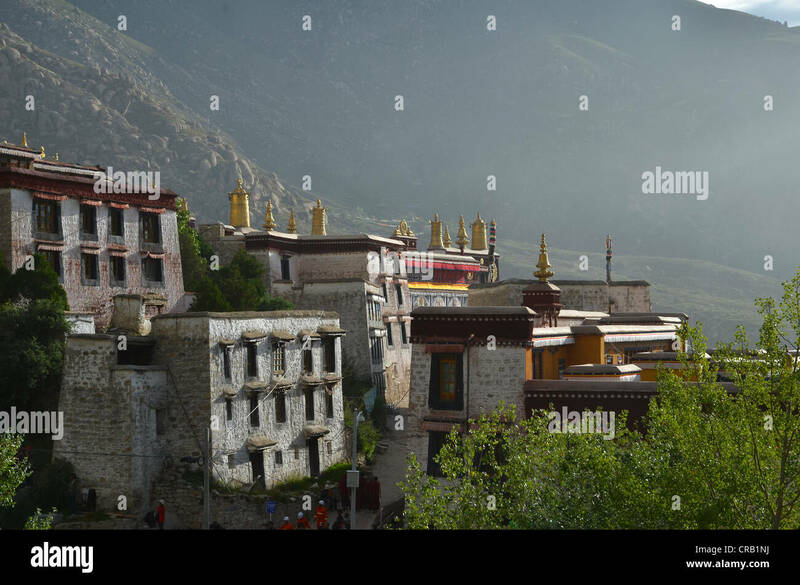 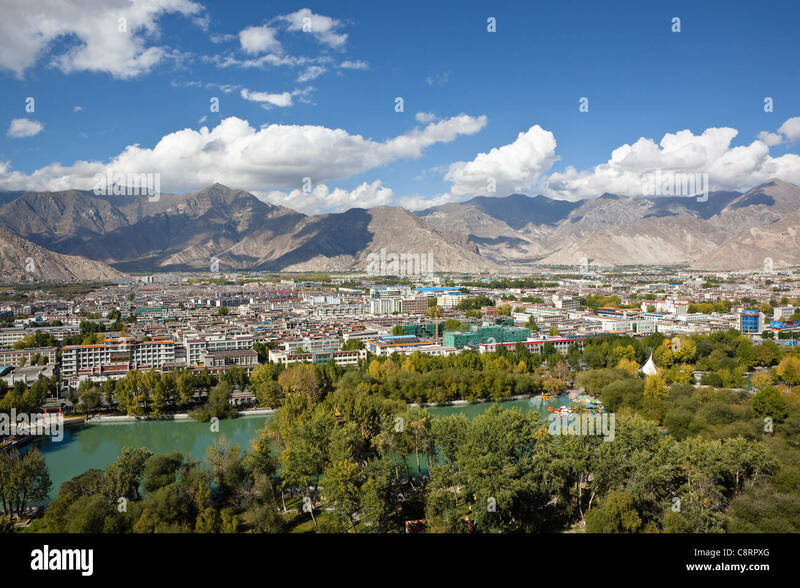 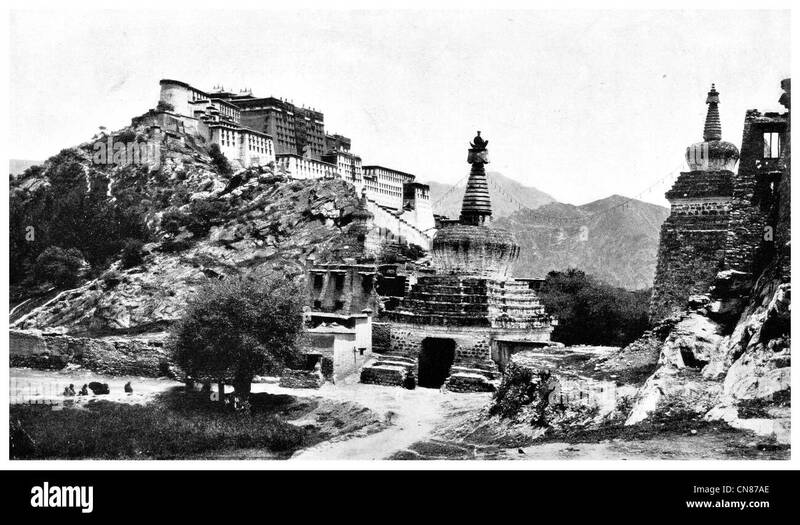 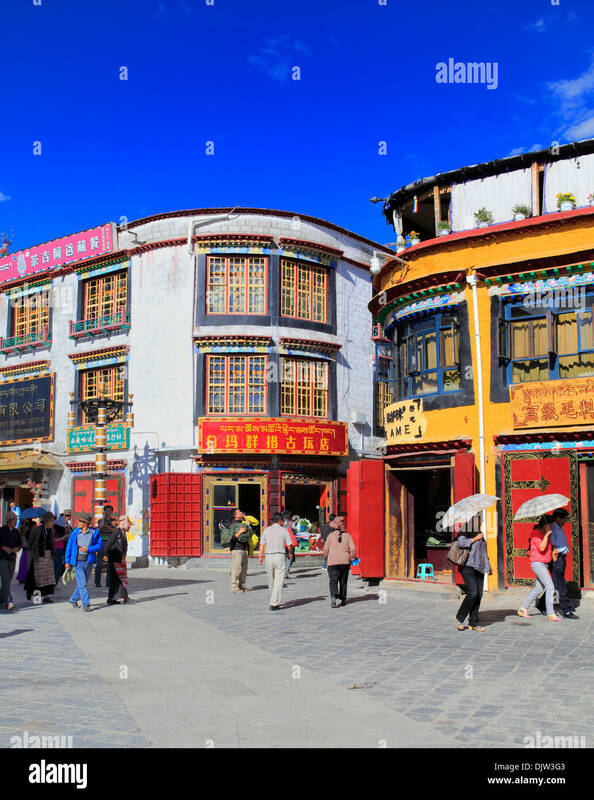 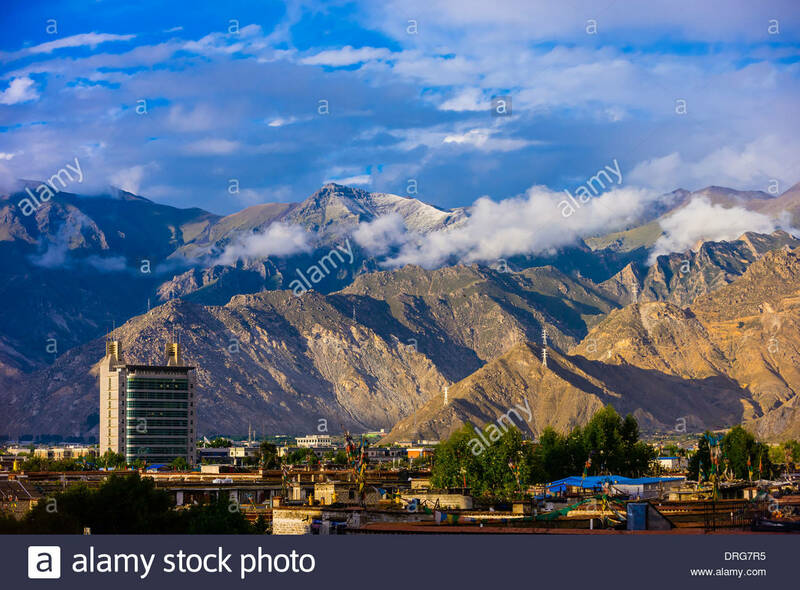 A view of the Lhasa old town and the Potala palace.